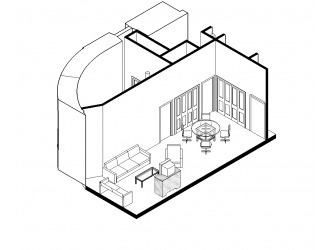 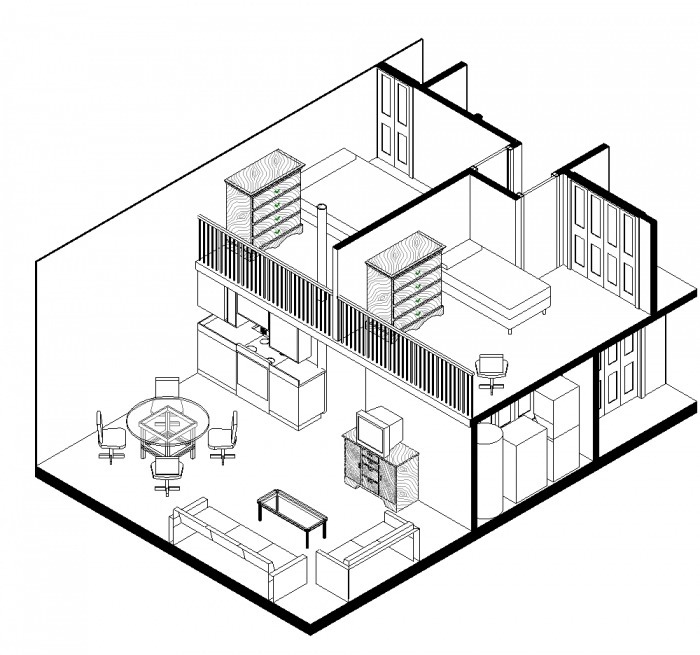 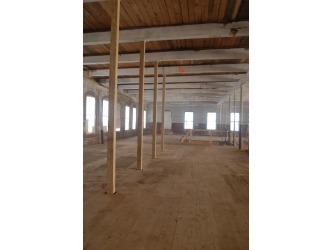 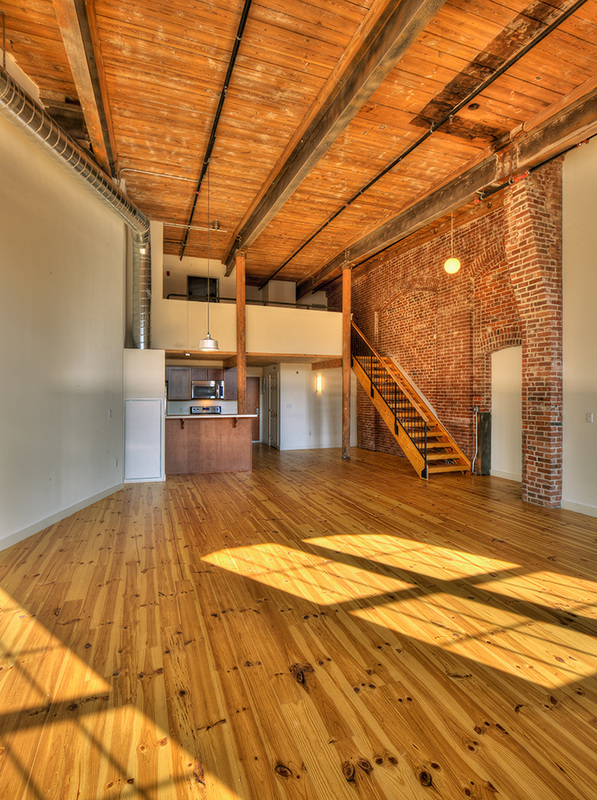 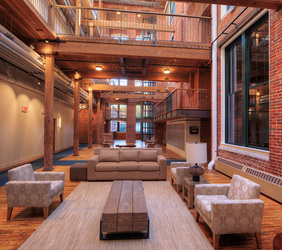 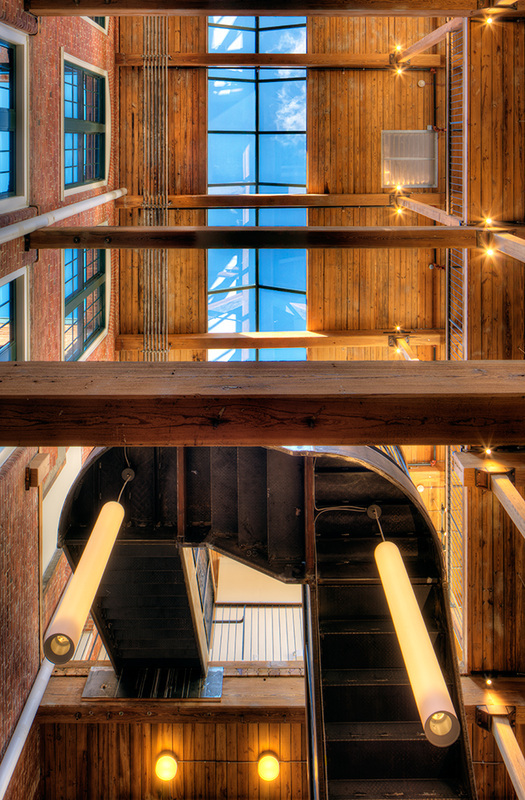 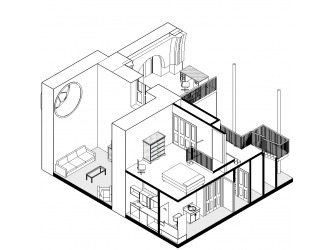 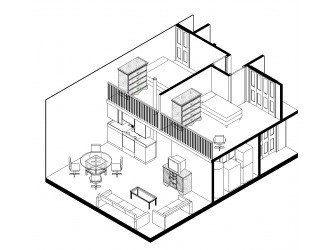 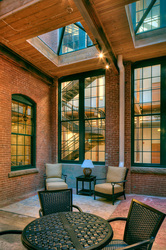 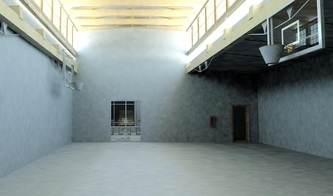 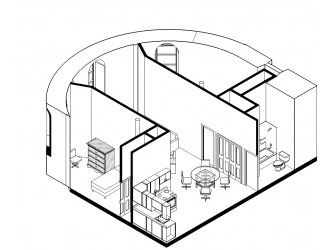 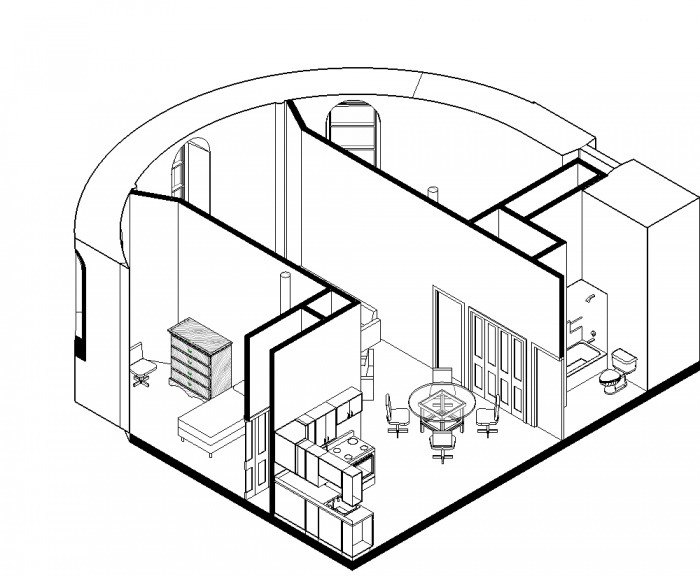 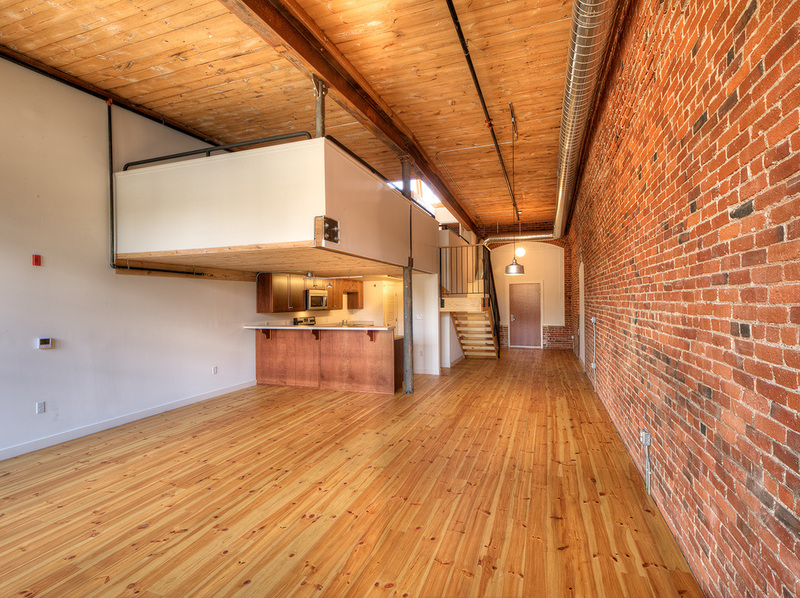 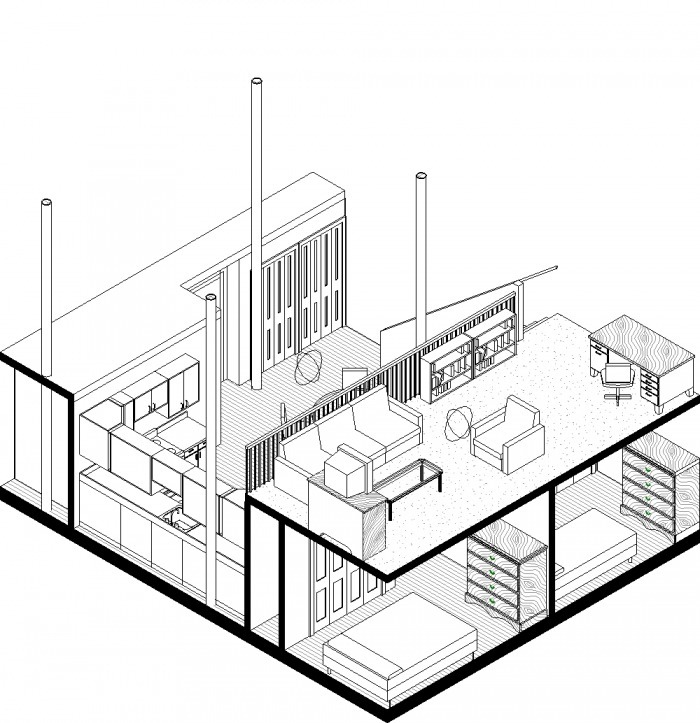 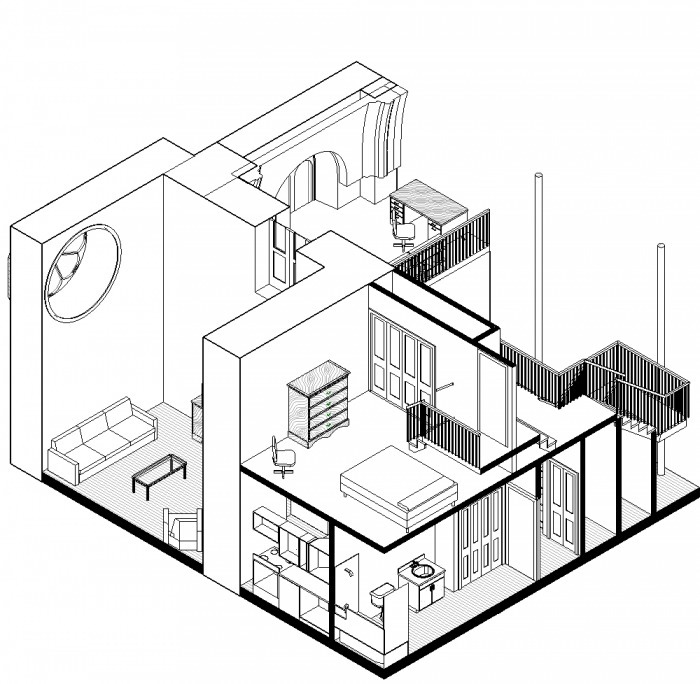 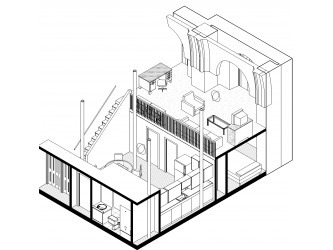 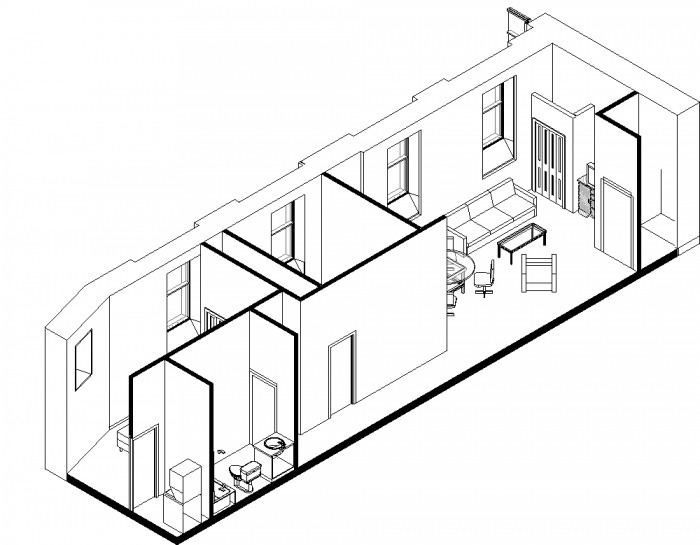 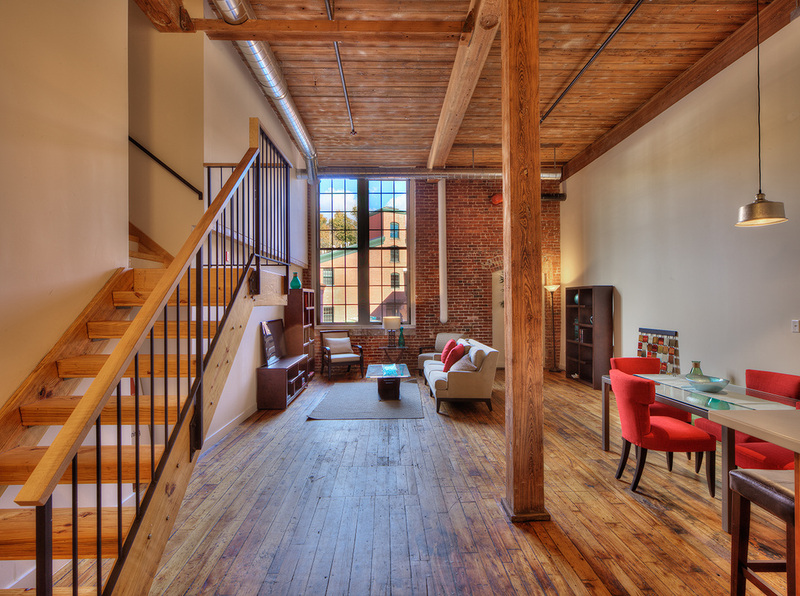 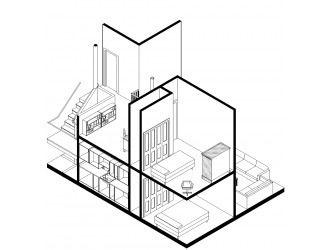 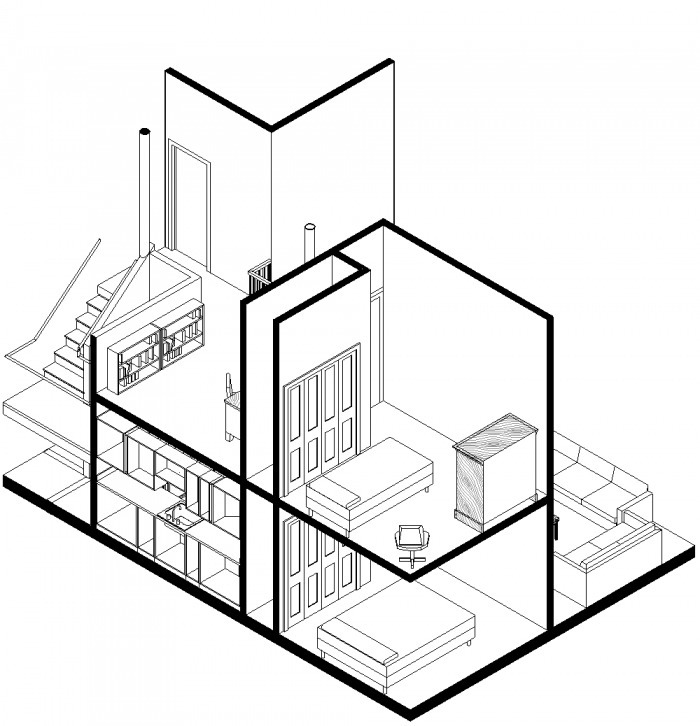 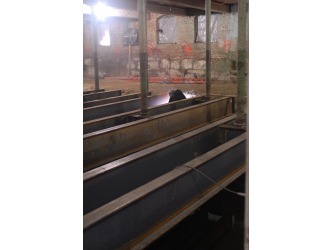 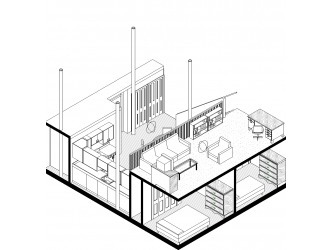 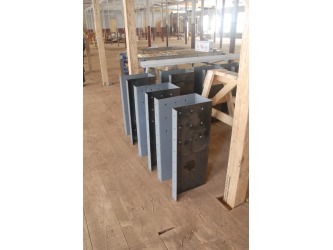 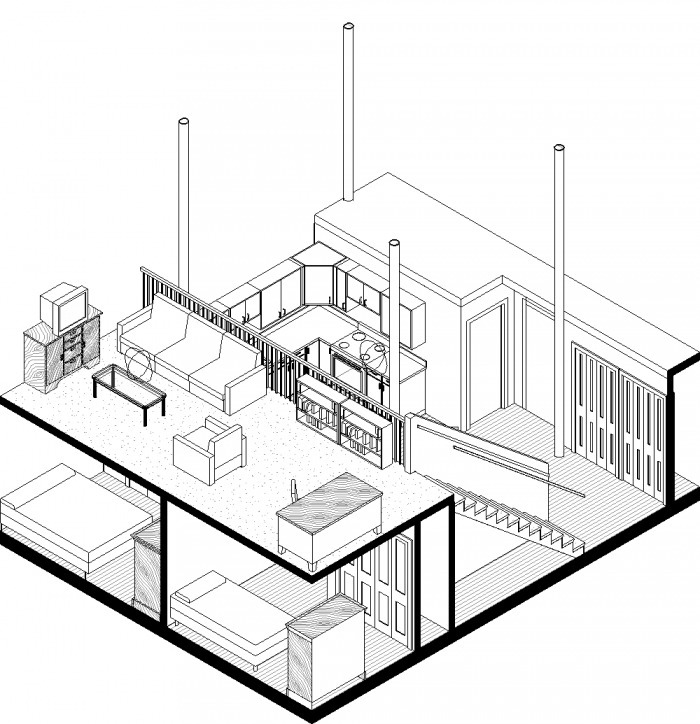 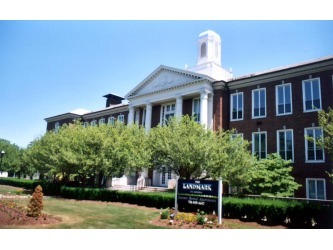 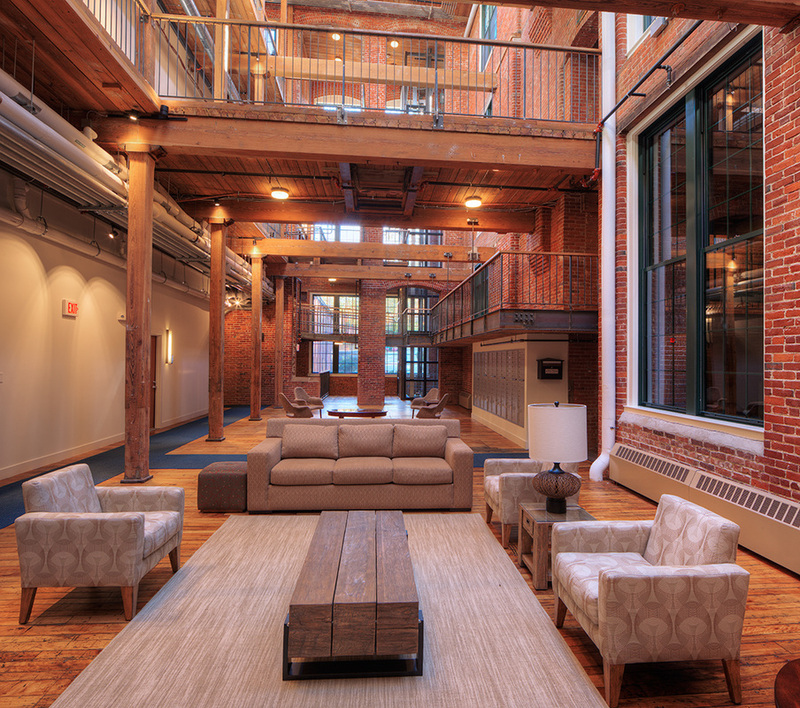 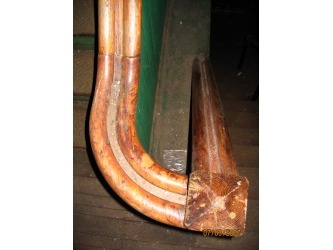 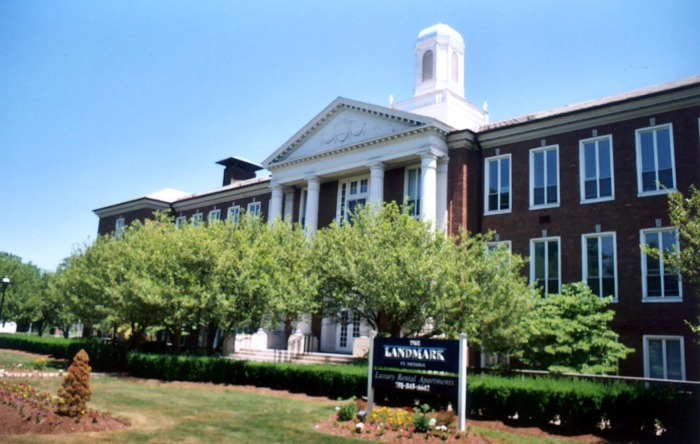 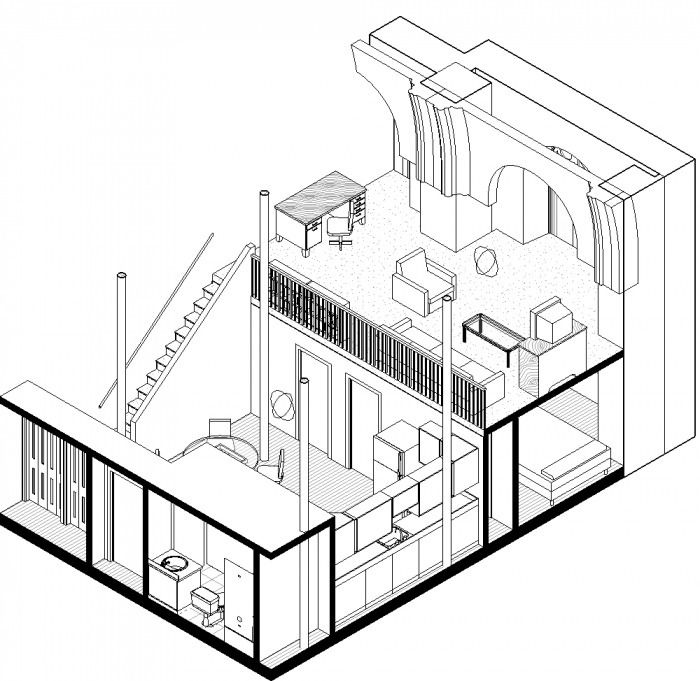 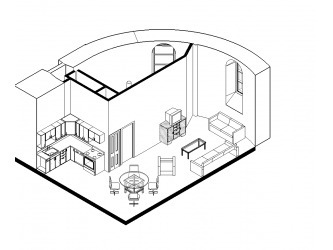 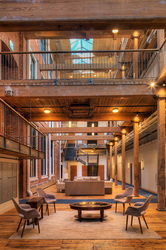 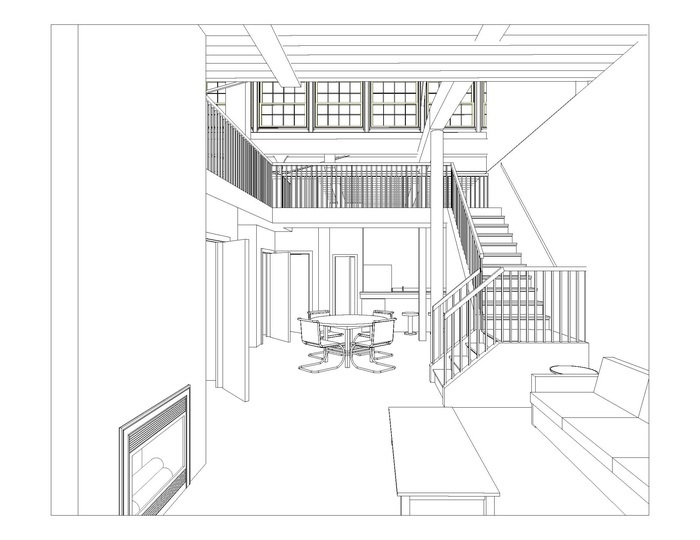 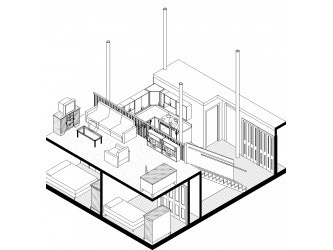 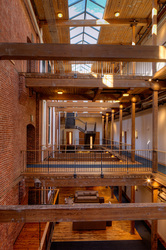 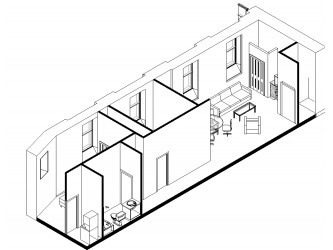 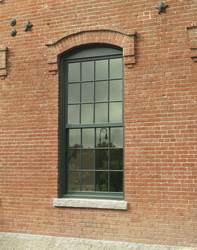 Adaptive Reuse - Ganek Architects, Inc. The Lofts at Perkins Park serve as an anchor for an emerging neighborhood within a major urban revival. With over 200,000 sf on five levels, this circa 1876-1909 building complex has been renovated into 183 loft style residences. 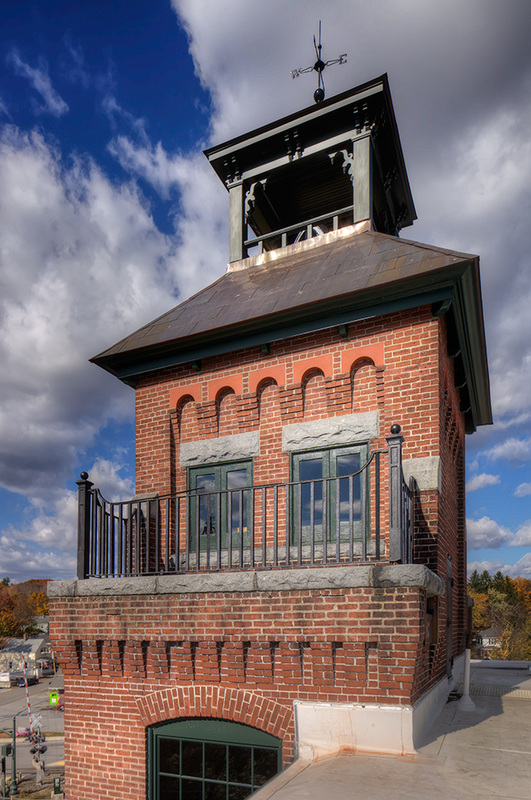 Originally powered via the man made canal over which the mills are built, the challenging renovations were designed to meet state and federal historic preservation tax credit requirements. 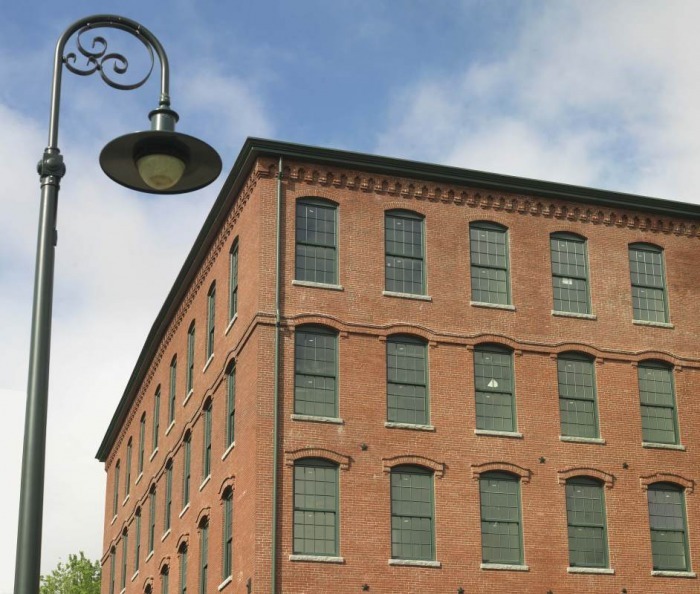 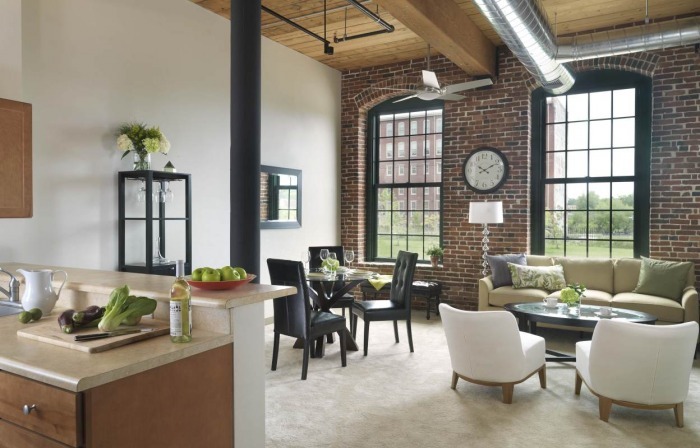 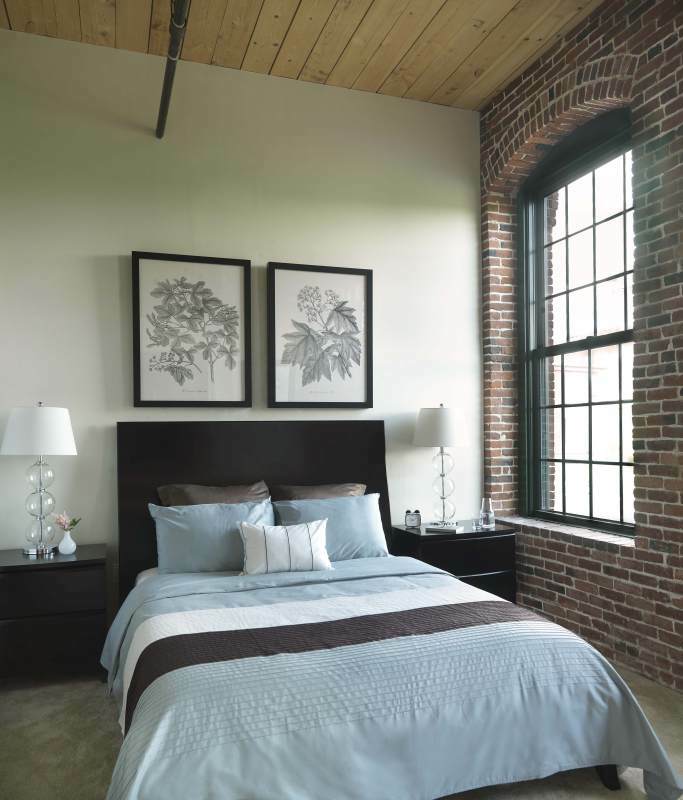 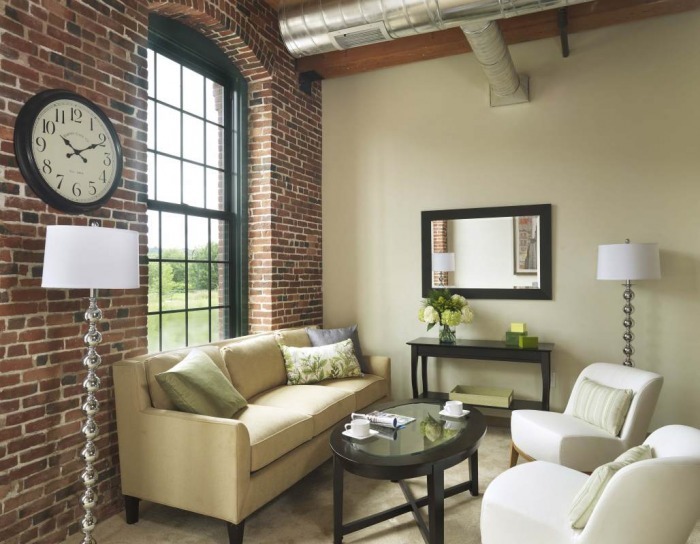 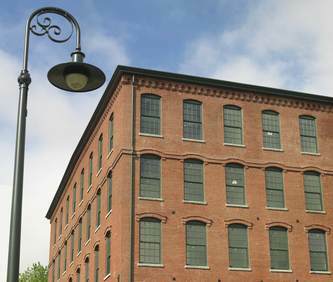 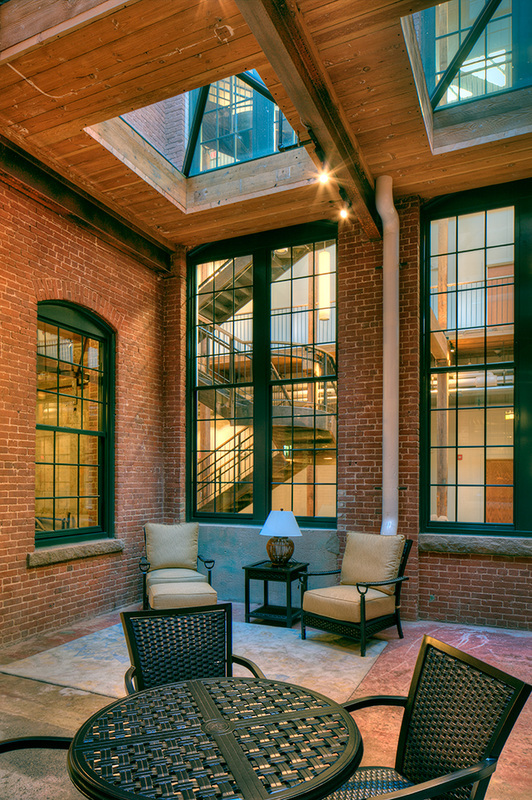 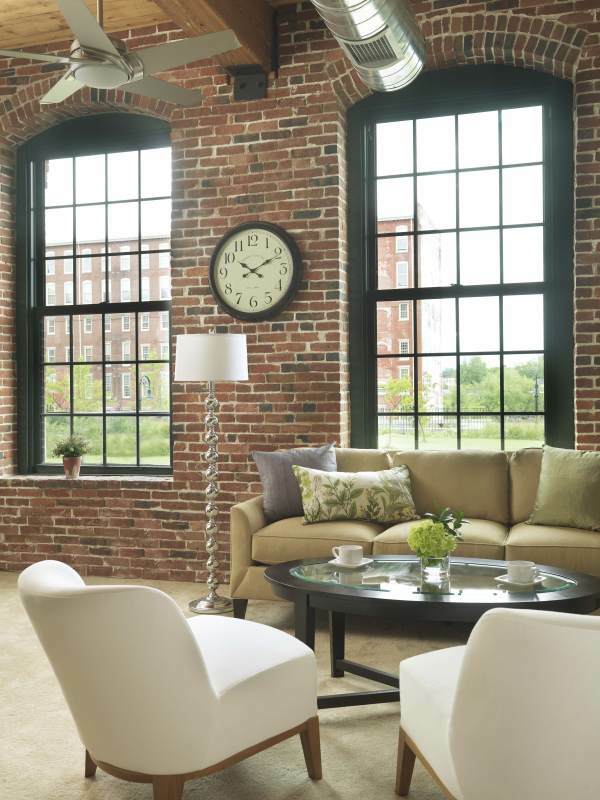 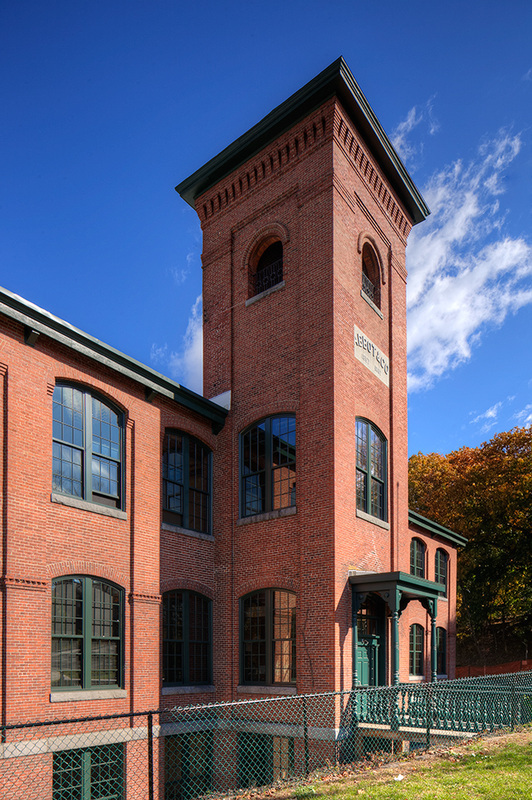 The historic Abbot Mill complex, comprised of over a dozen buildings was resurrected and converted into 130 one and two bedroom, market rate residential rental units. 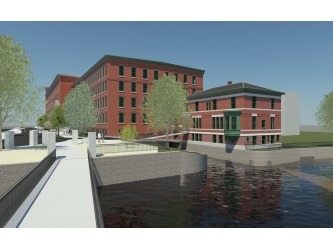 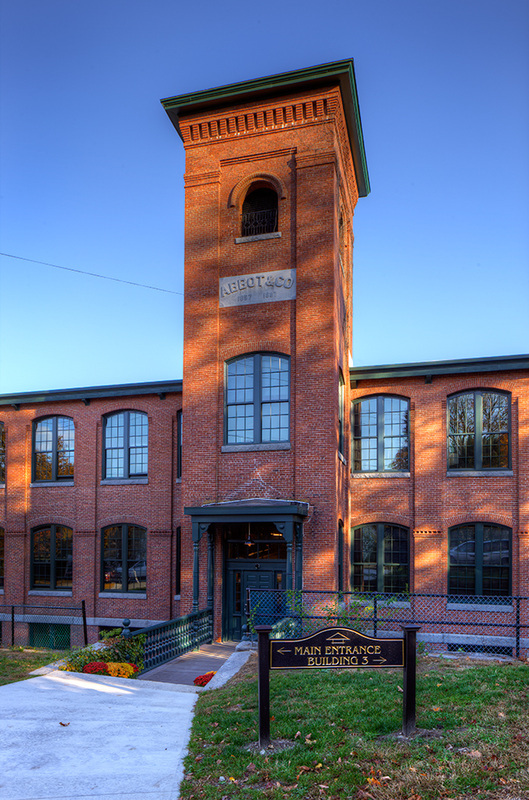 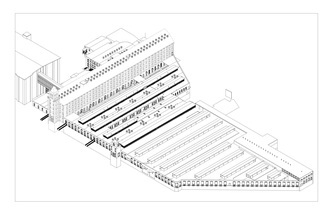 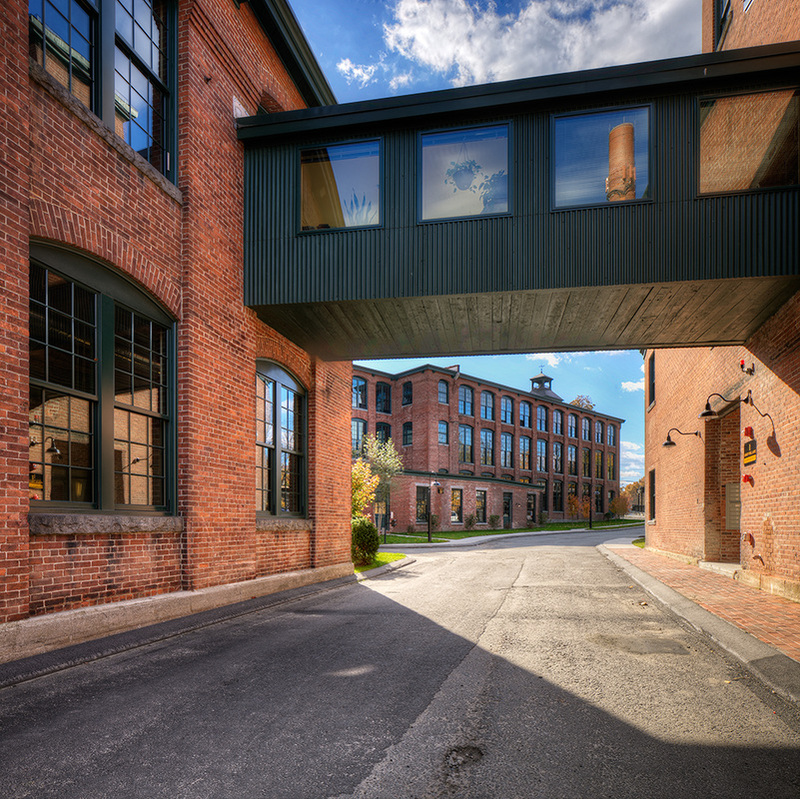 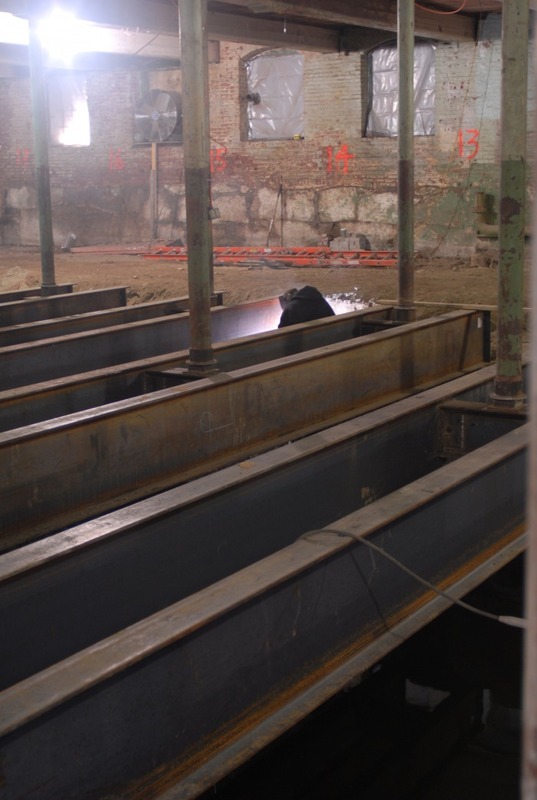 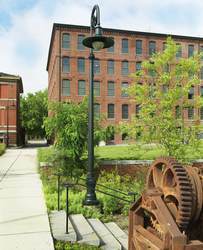 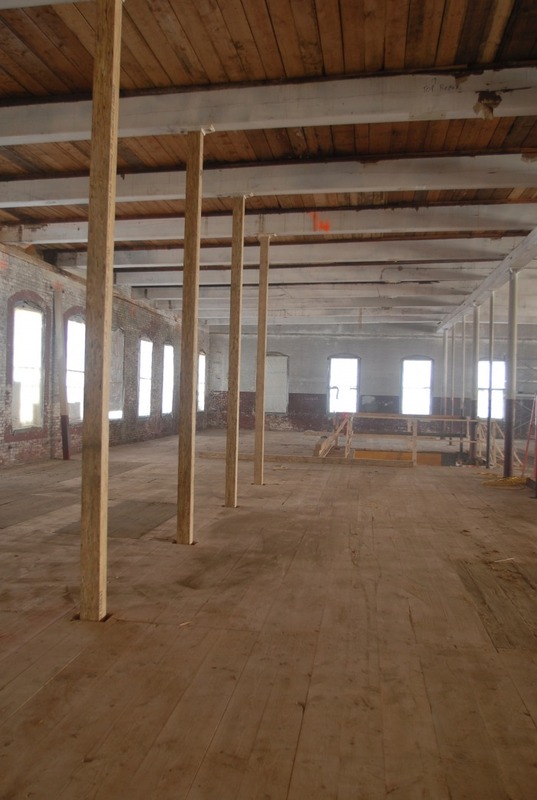 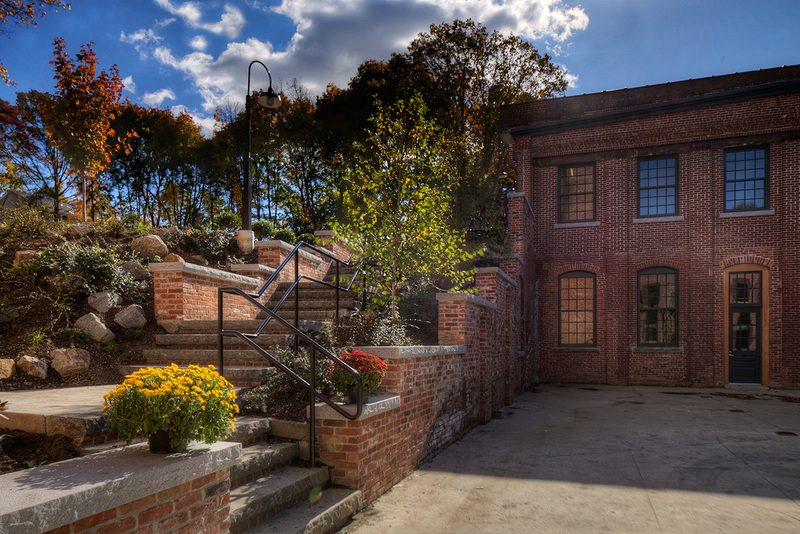 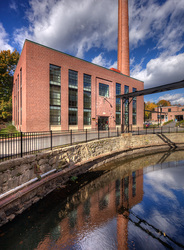 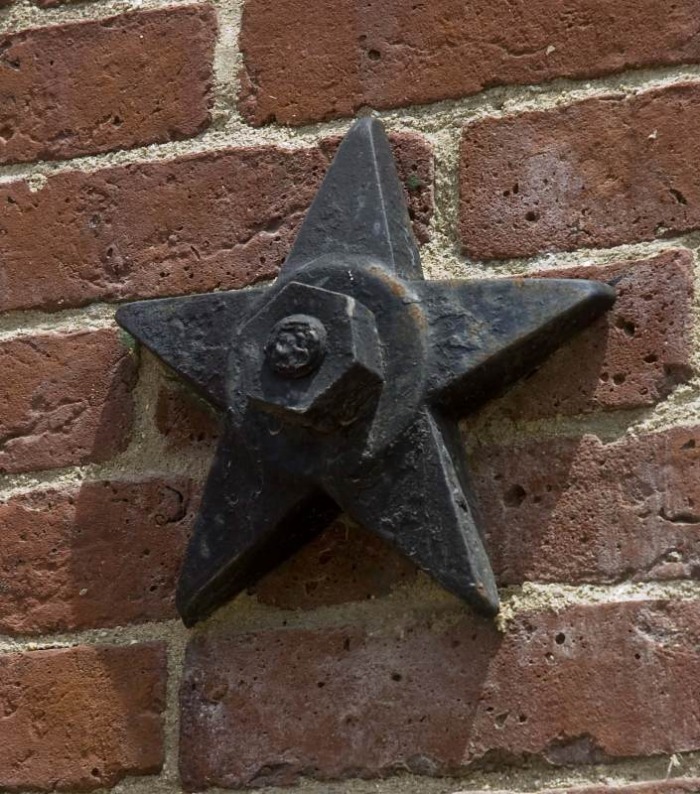 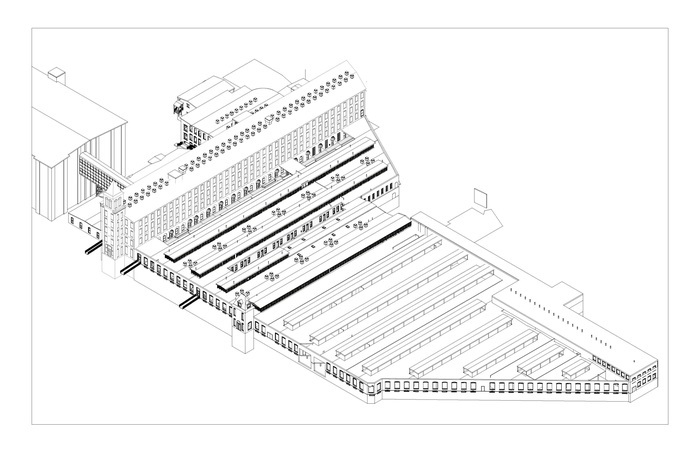 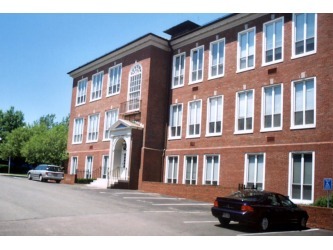 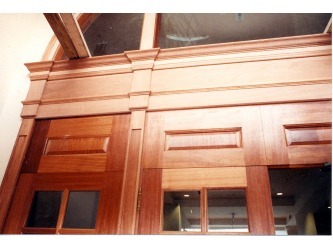 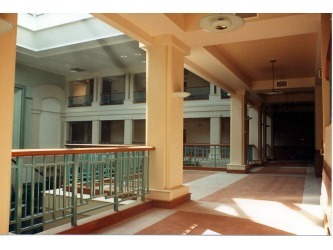 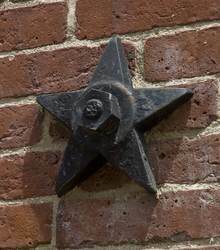 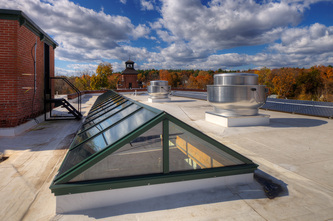 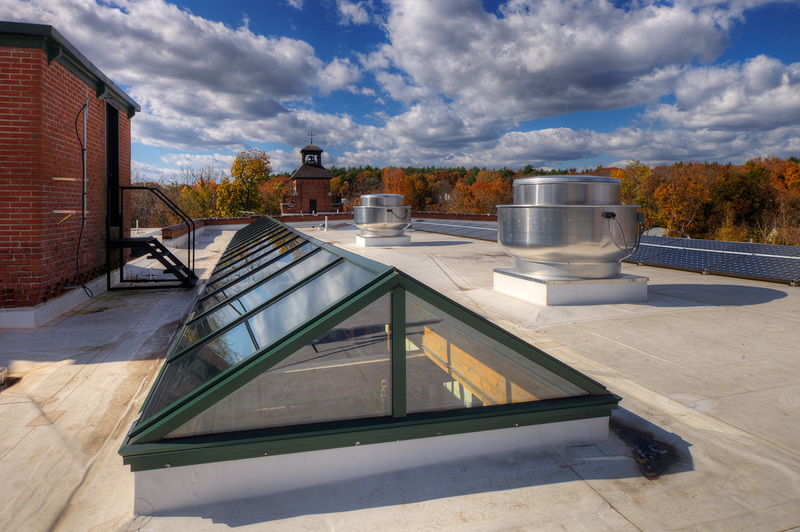 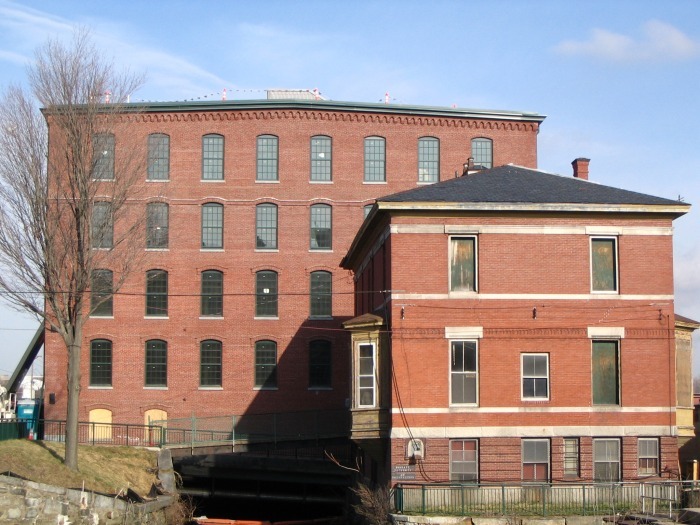 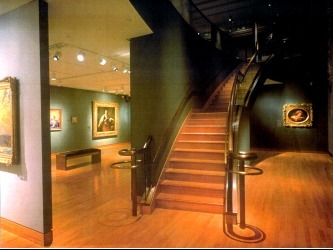 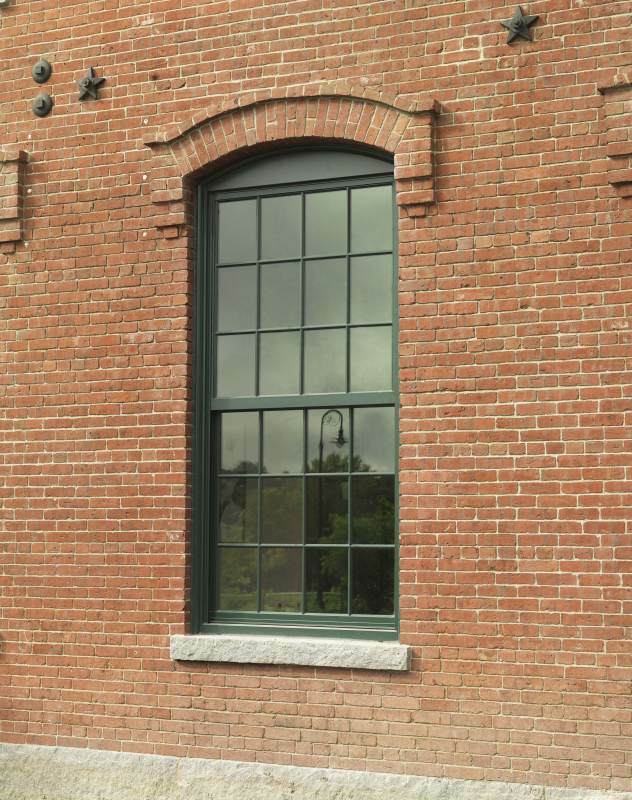 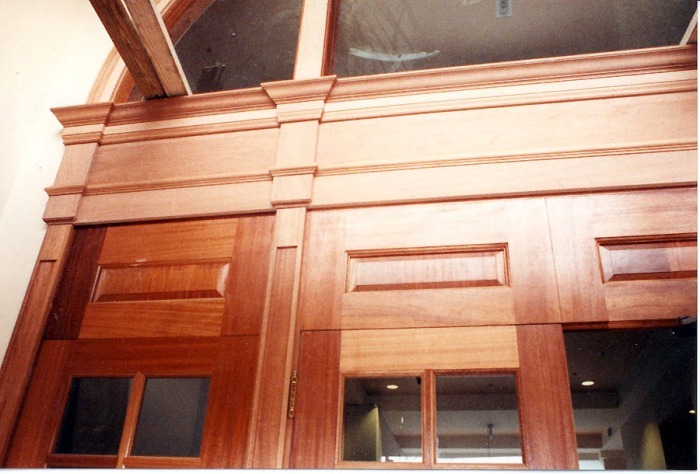 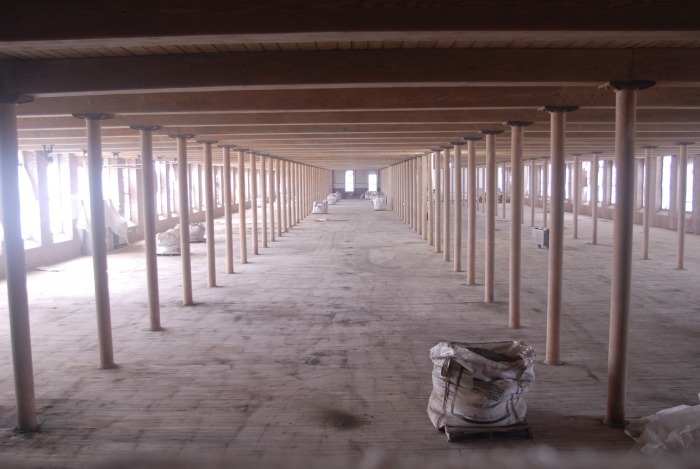 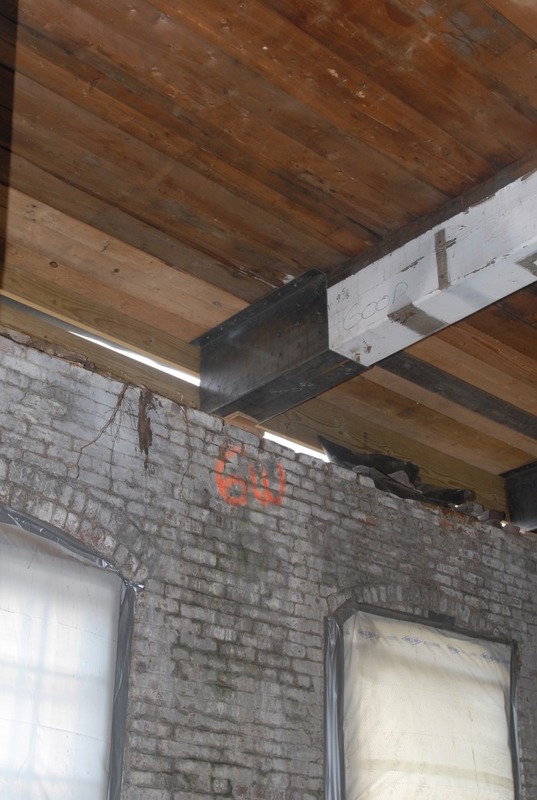 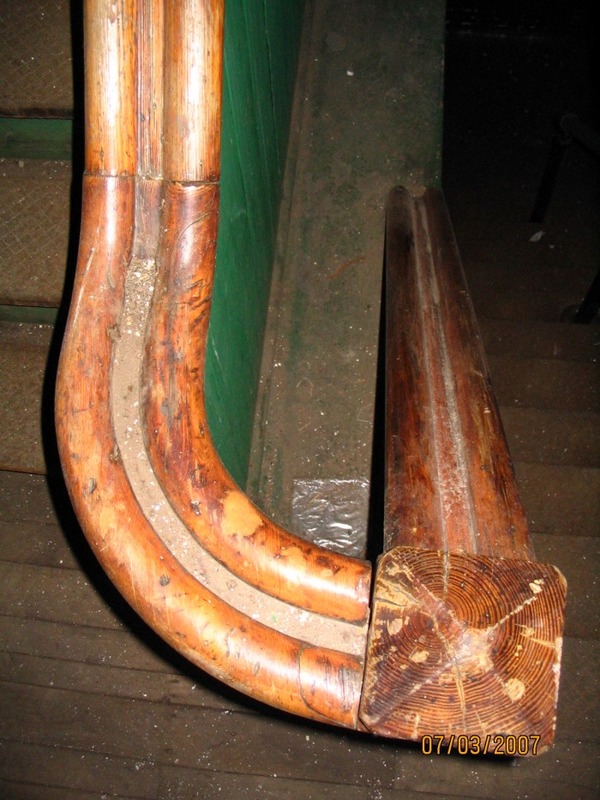 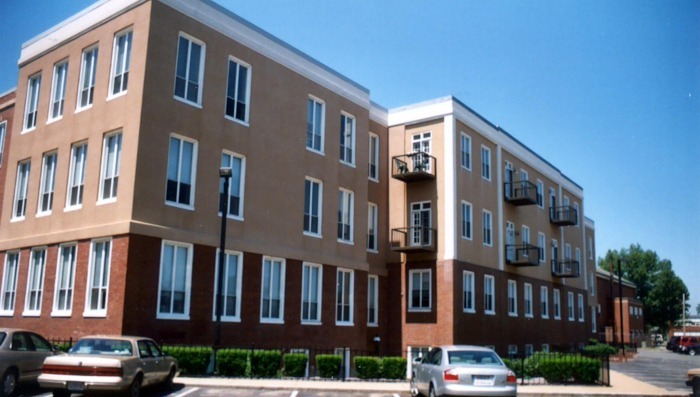 As with many of GAI's projects, Abbot Mill utilized both State and Federal historic tax credits. 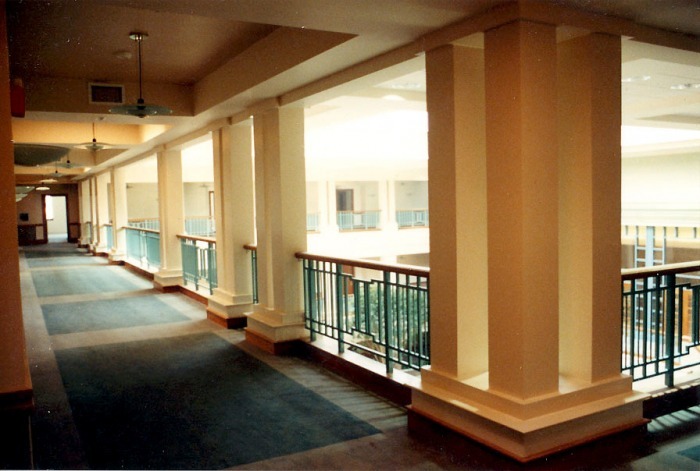 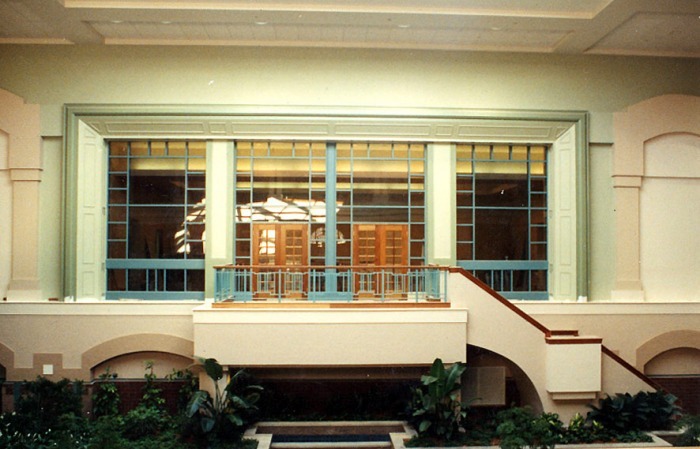 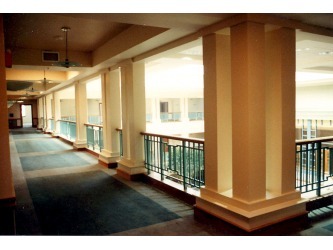 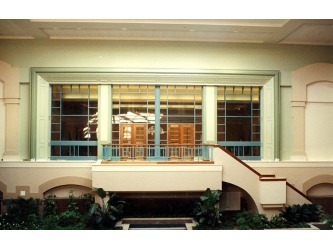 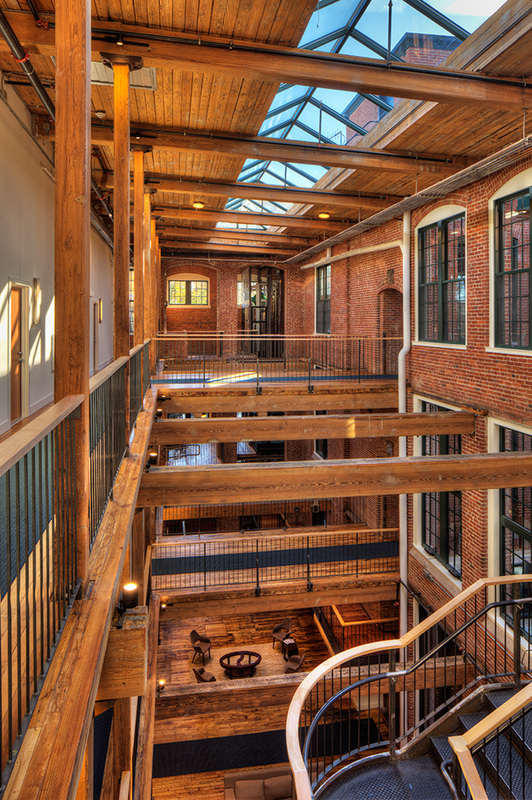 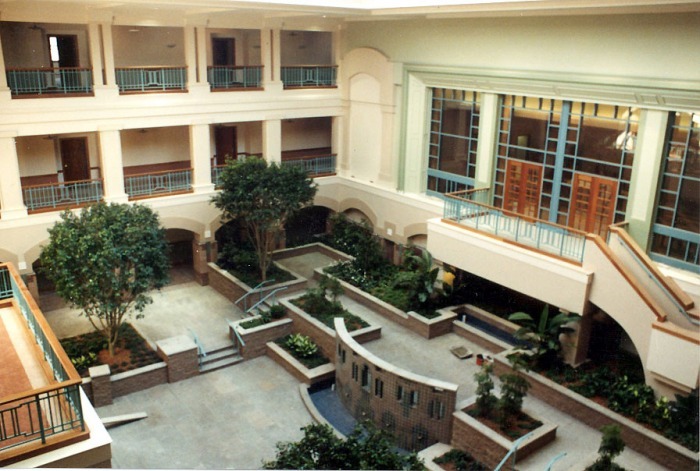 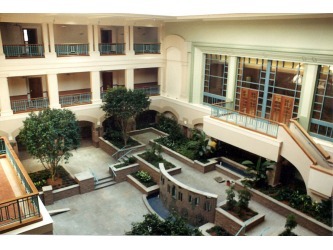 The main building, made up of 8 attached buildings constructed over the 150 year history of the original industrial facility, houses 100 apartments that surround a newly created 3 story central atrium carved out of the very dark center of the buildings. 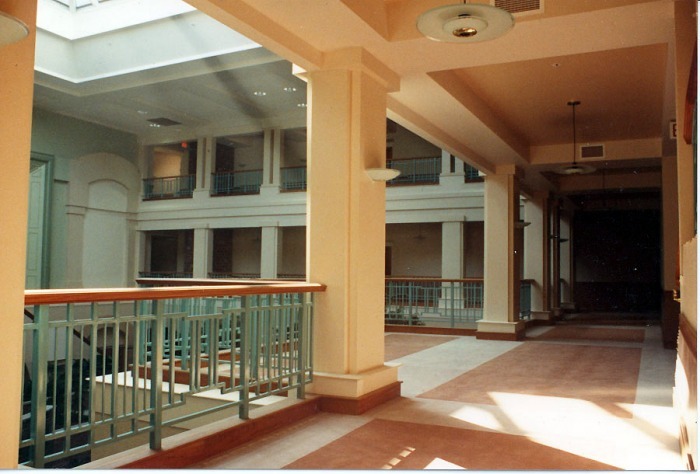 A new, glass enclosed elevator located in the atrium services the many non-aligned floors of the main complex. 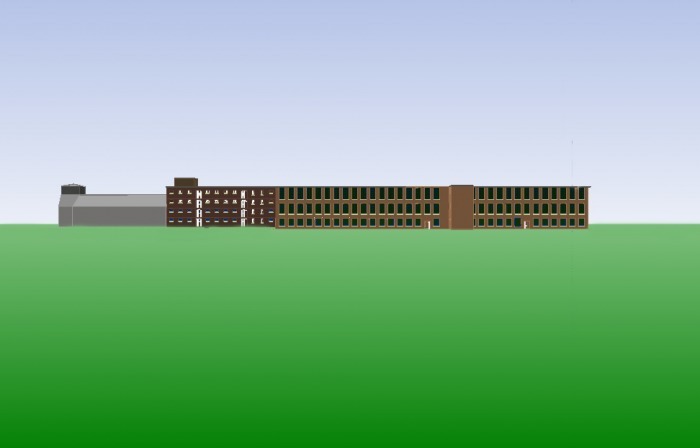 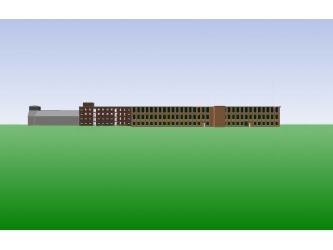 Additional units are located in numerous out buildings including the former Administration Building and the mid 20th century power plant building. 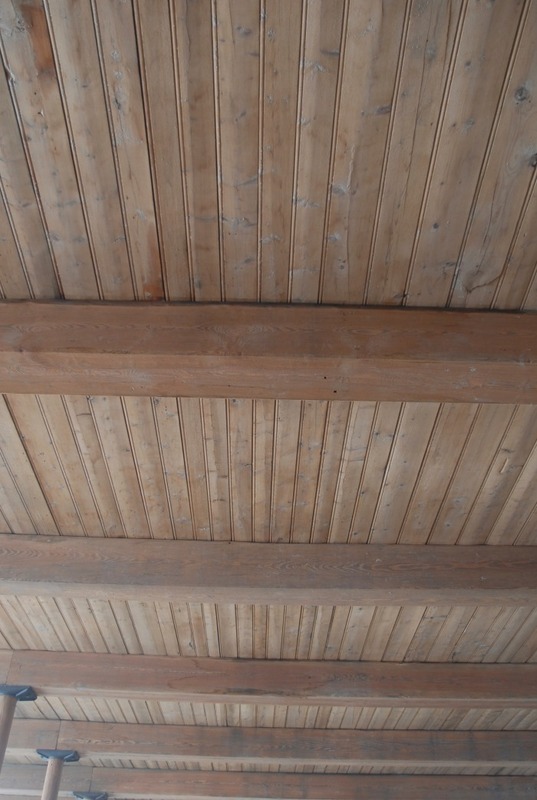 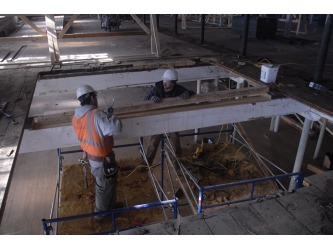 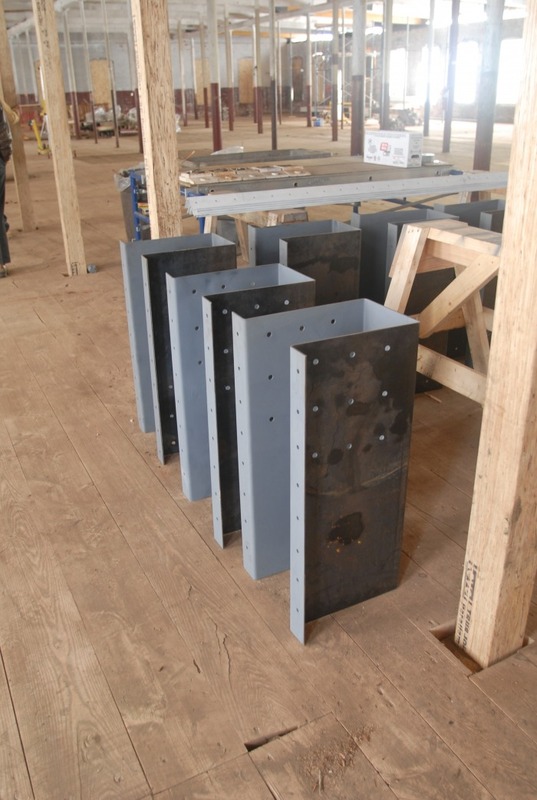 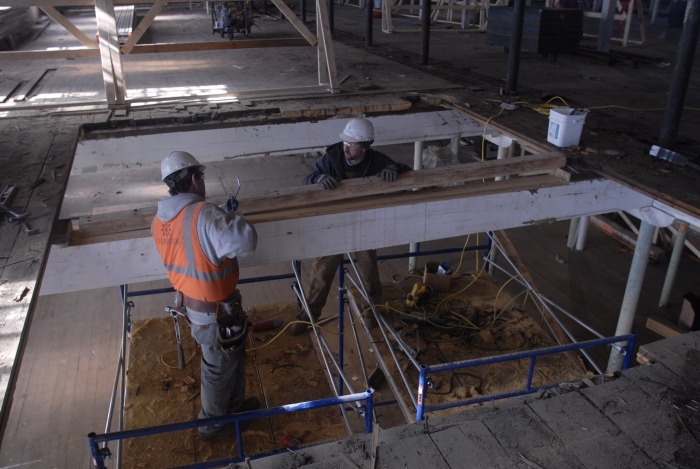 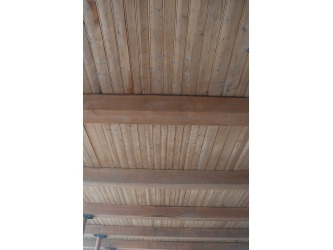 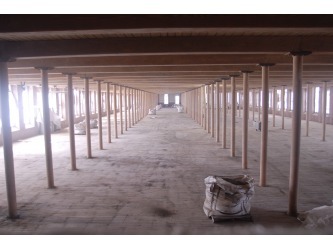 Store House 2, a wood framed barn structure was carefully dismantled and reassembled at a new location on the site. 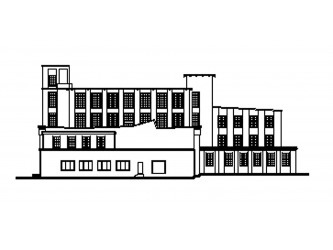 The project makes use of roof mounted PV panels for power generation. 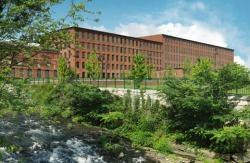 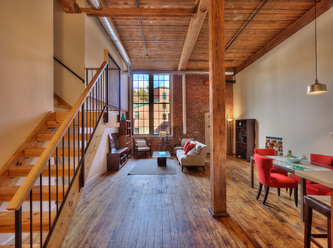 The Lofts at Lancaster Mills Clinton, MA. Over 200,000 SF of the historic Lancaster Mills is being converted into 132 residential apartment units. 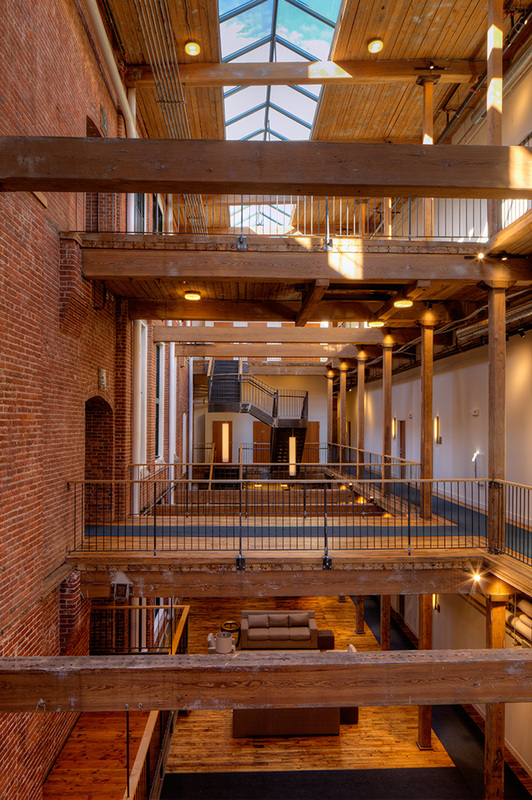 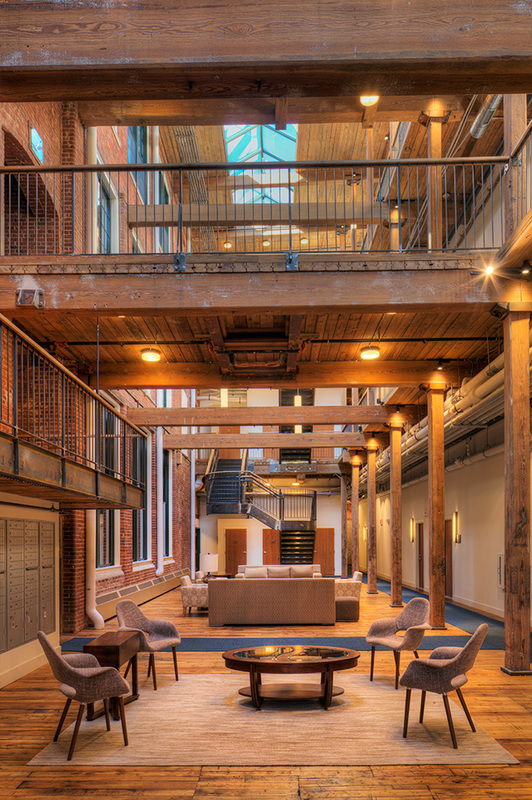 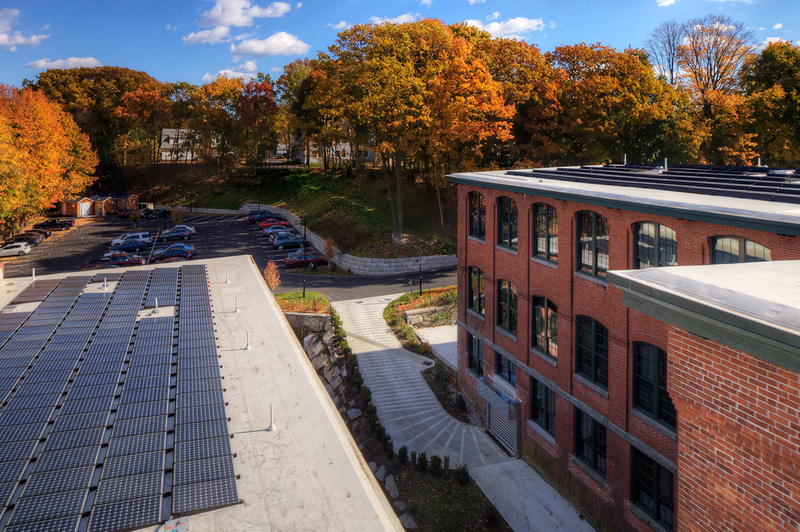 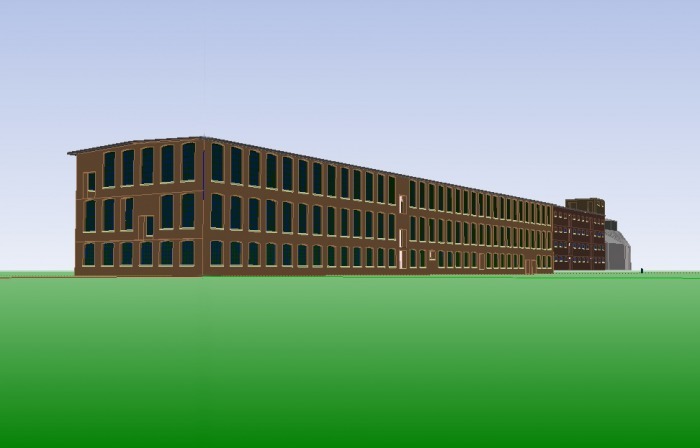 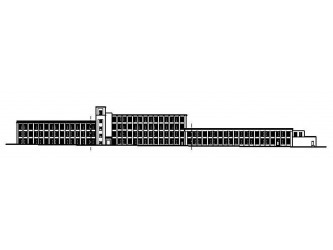 The project, made up of 5 connected buildings, includes a 4 story high rise portion and one of the earliest examples of a truly modern American factory in the form of a nearly 2 acre single story weaving shed that utilized an innovative system of overhead natural lighting monitors. 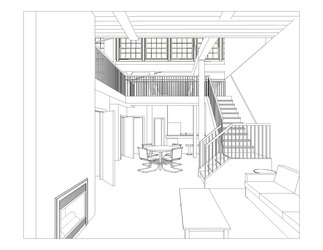 Two linear courtyards are being carved out of the large single story space in order to provide fresh air, natural light and private exterior unit entries. 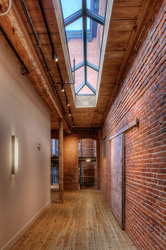 The added height of the roof light monitors will provide the space to add loft levels in each unit. 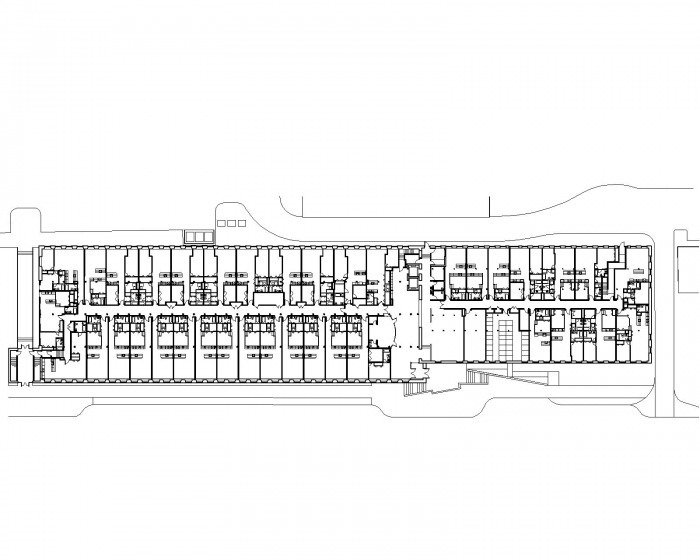 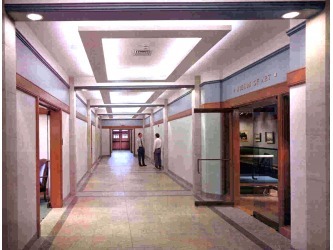 Common area amenities will include entry lobby, media/function room, fitness center, and marketing and management offices. 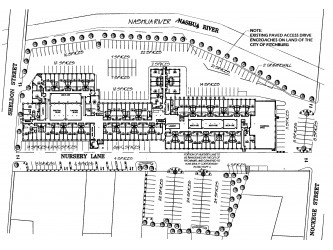 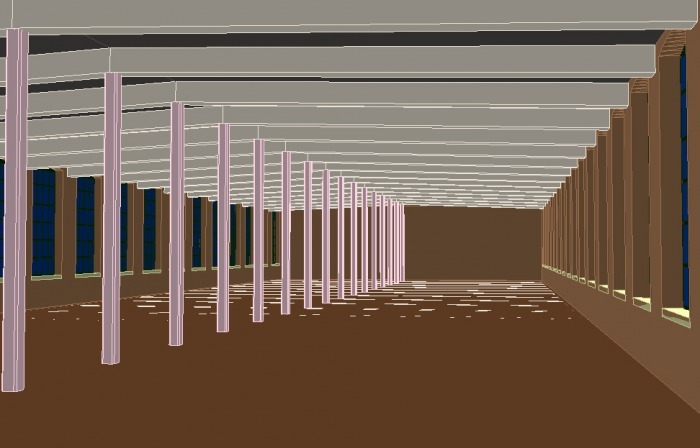 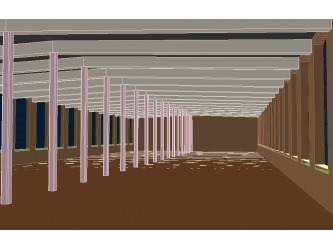 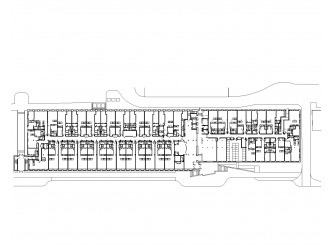 Completion is scheduled for spring 2011. 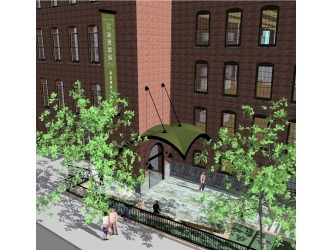 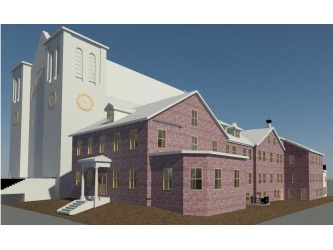 A revered local, historic landmark in a transitioning neighborhood, the former St. Jean de Baptiste church complex will be converted to affordable rental units. 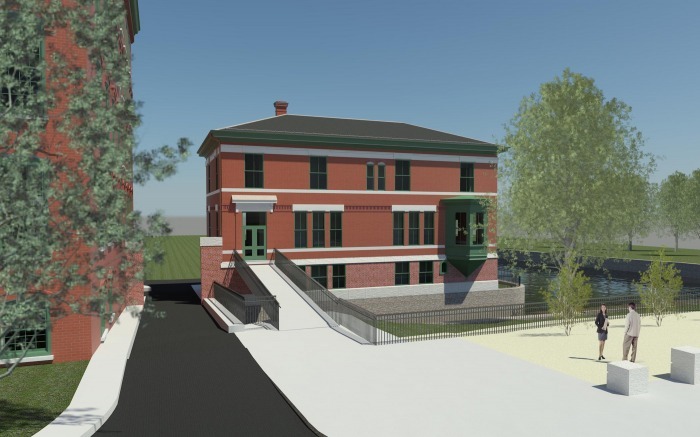 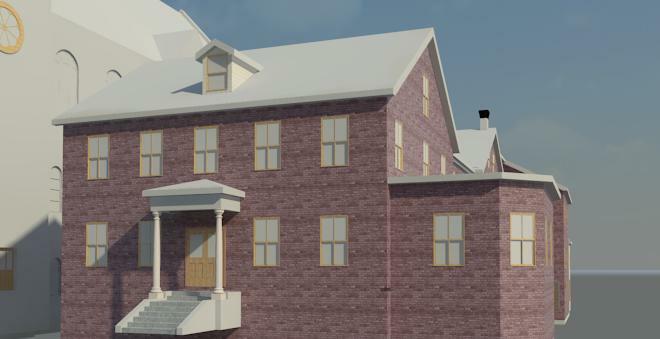 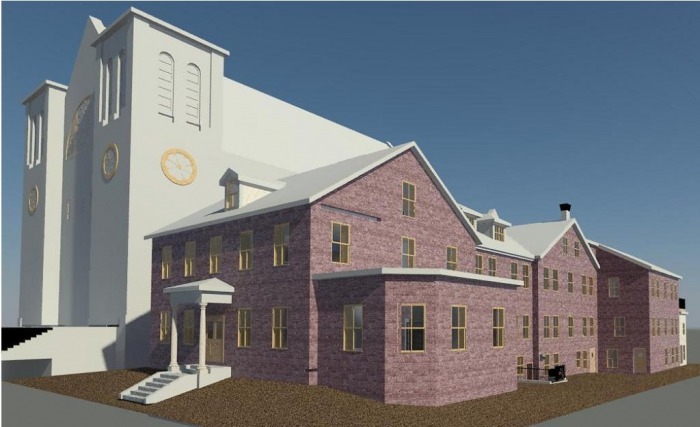 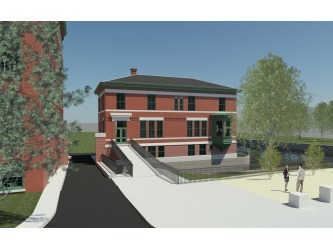 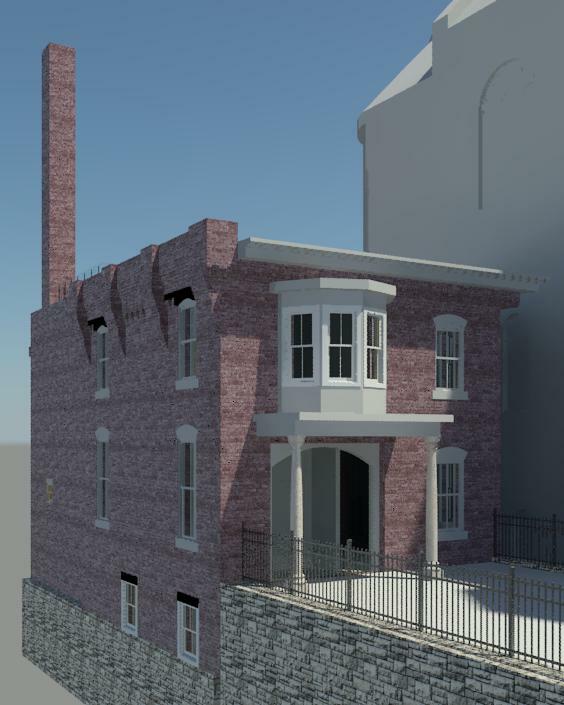 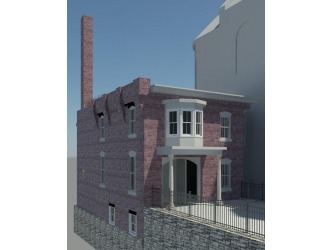 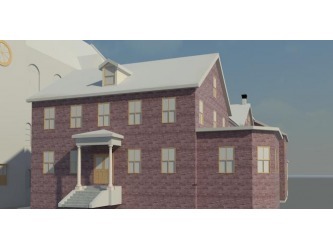 In Phase I the 19th century wood frame rectory building will be converted into 17 units with two additional units constructed in the small adjacent former administration building. 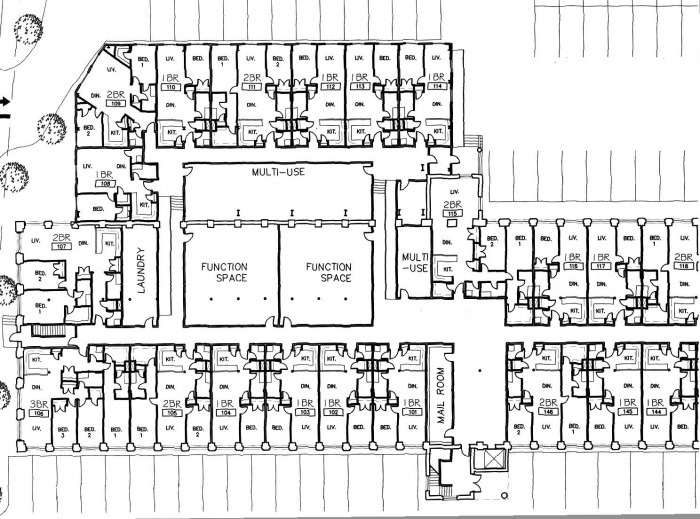 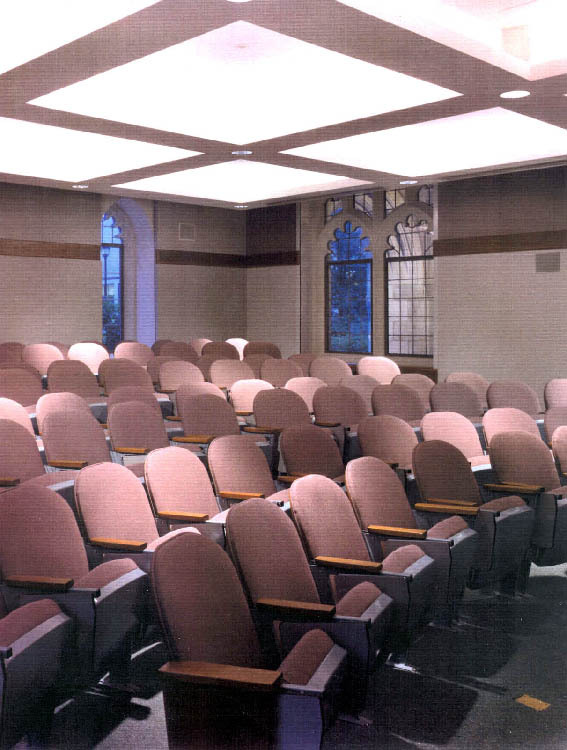 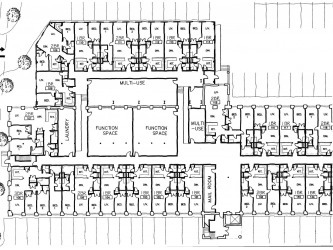 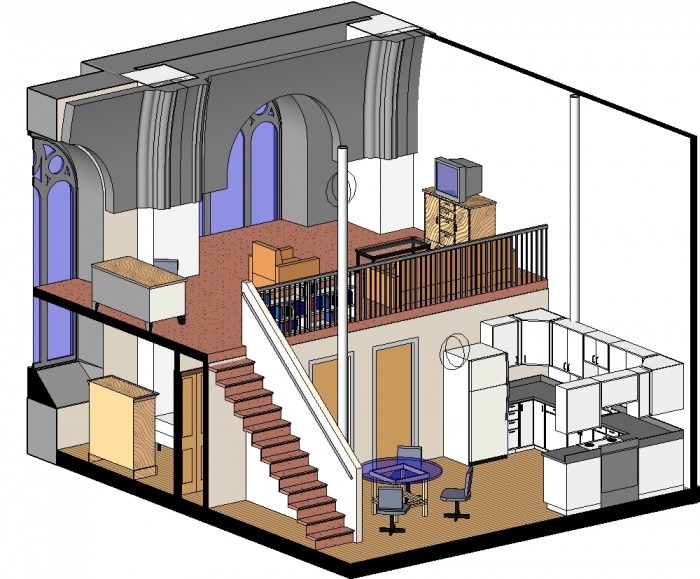 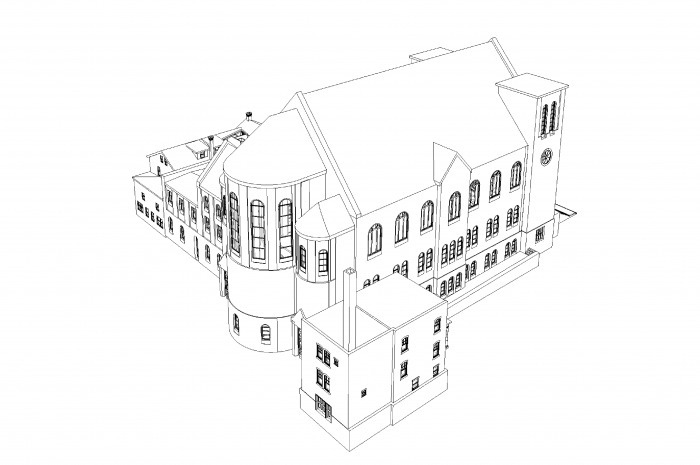 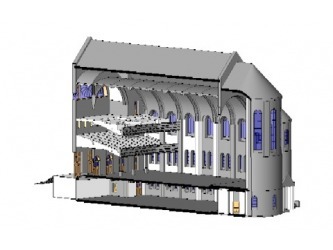 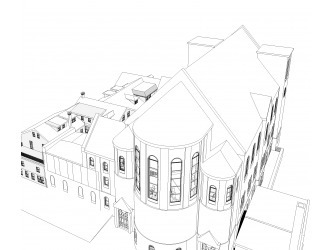 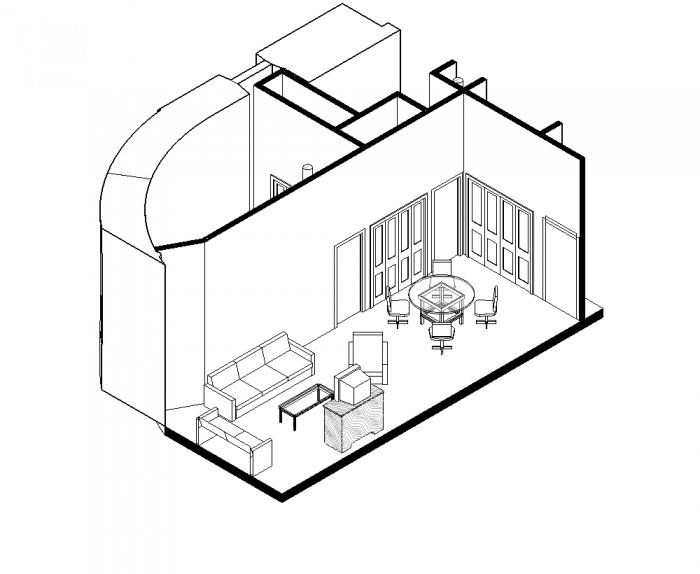 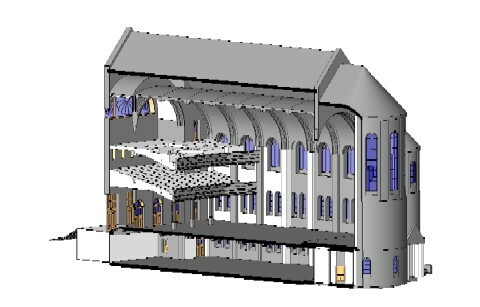 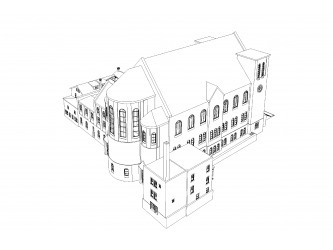 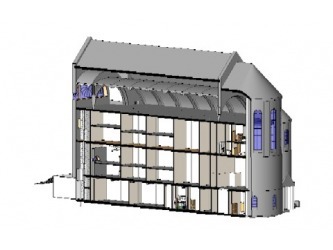 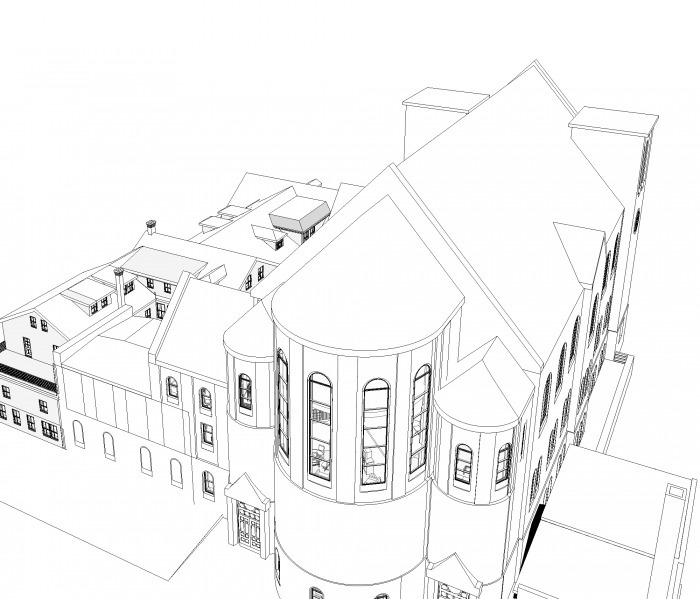 Phase II will see structural additions to the church interior to create 31 1, 2 and 3 bedroom units, including a new balcony level floor plane and a new stair and elevator core. 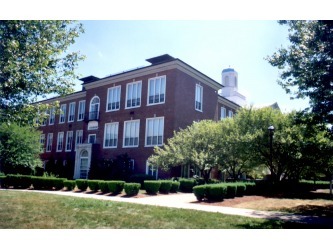 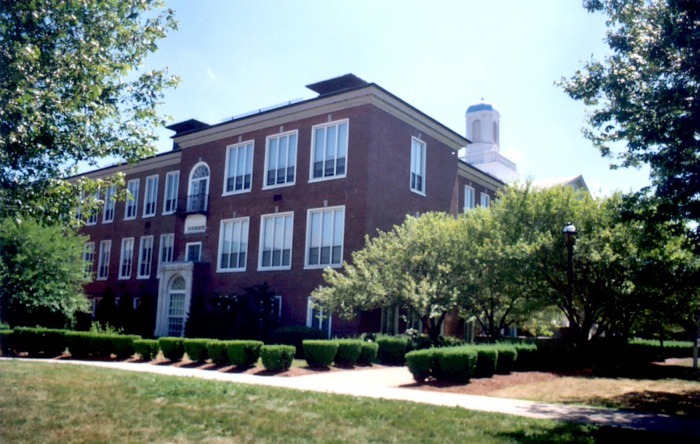 The renovation of this historic 1922 academic building required complete demolition of the interior plus full restoration of the exterior. 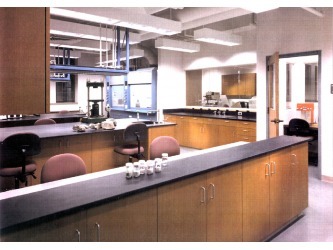 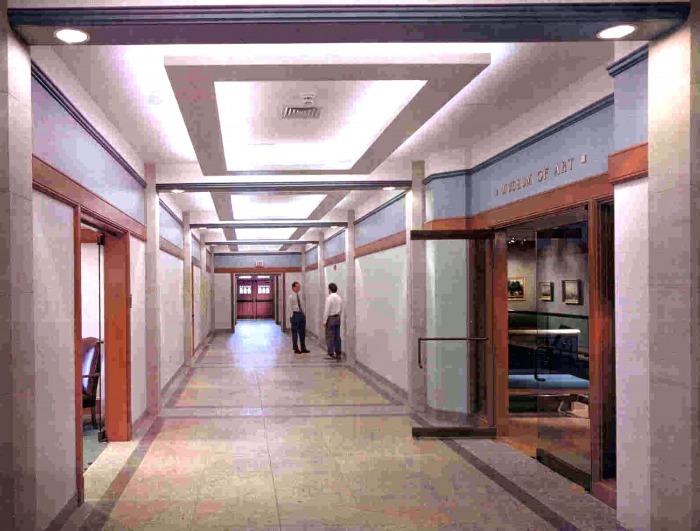 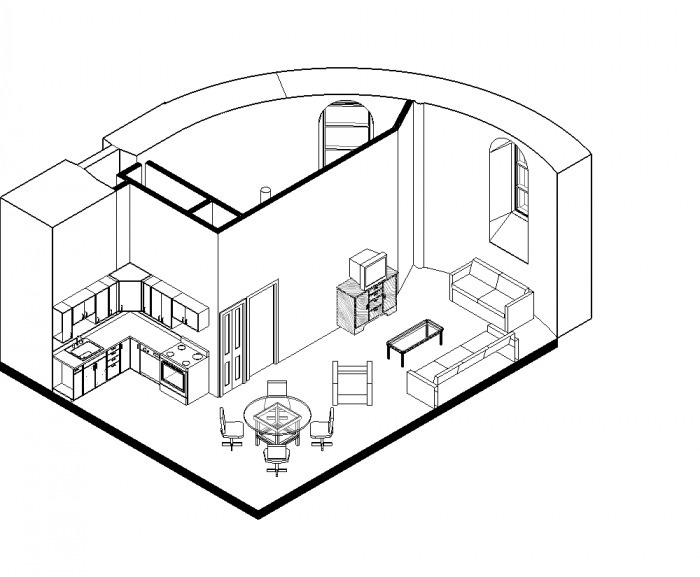 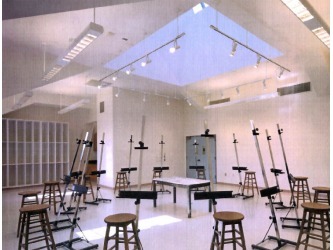 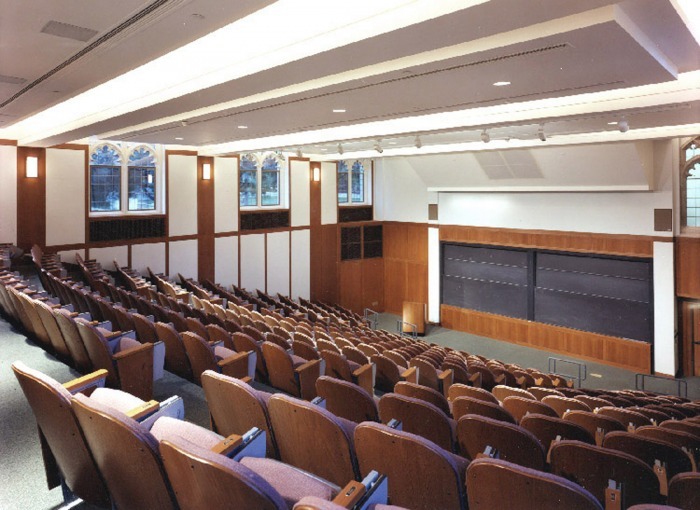 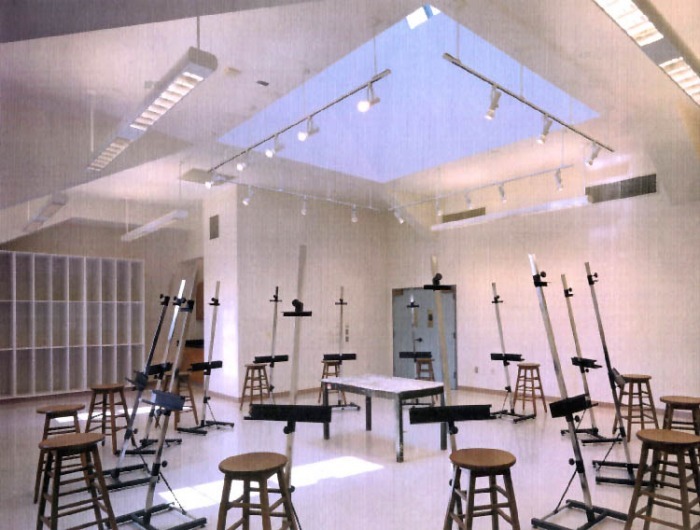 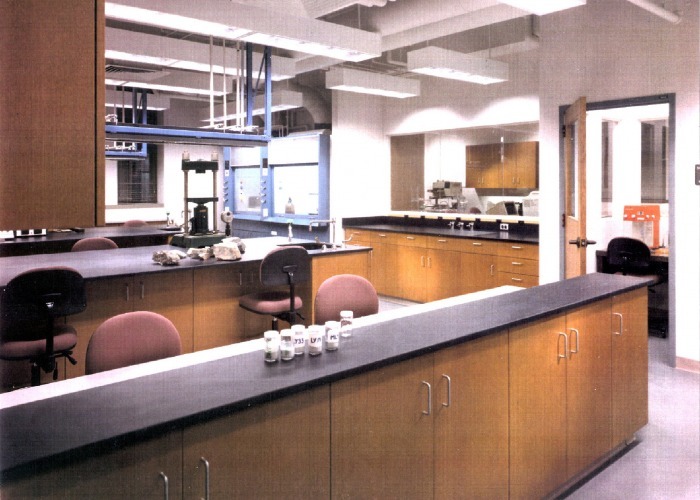 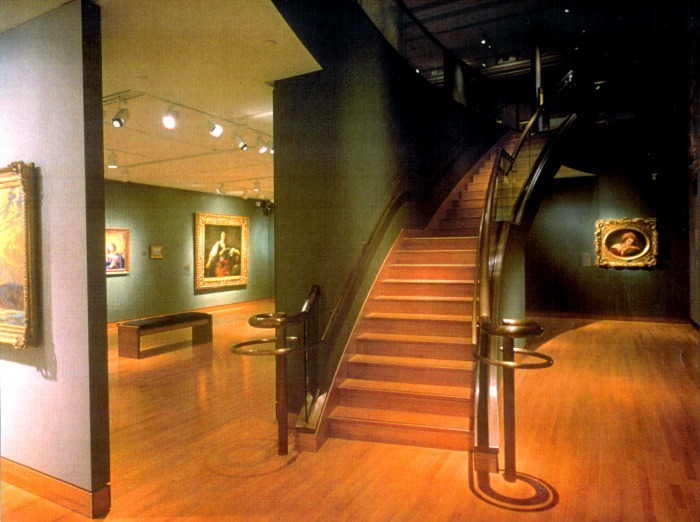 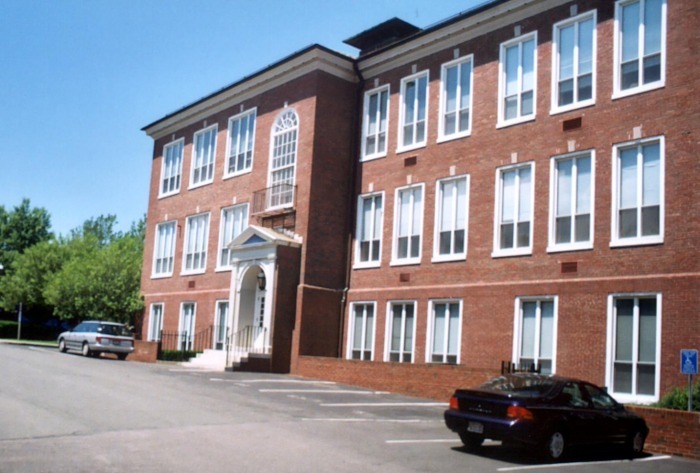 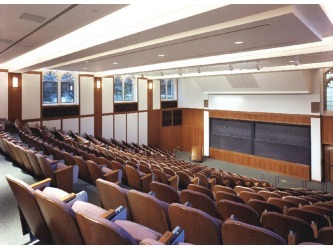 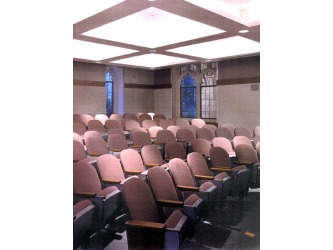 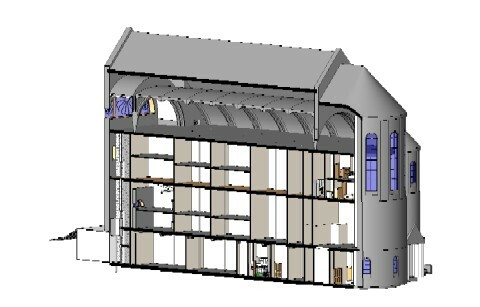 New spaces for the admissions office, the Boston College Art Museum, research laboratories, lecture halls and art studios were created within this 90,000 sf former science building. 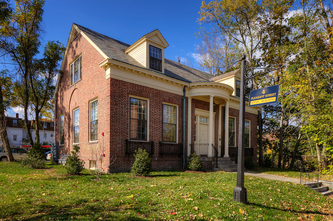 A concurrent project in Hovey Hall, a historically sensitive 11,000 sf residential property, resulted in a newly renovated home for the International Studies Group. 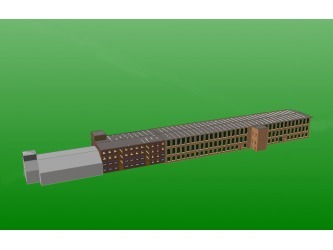 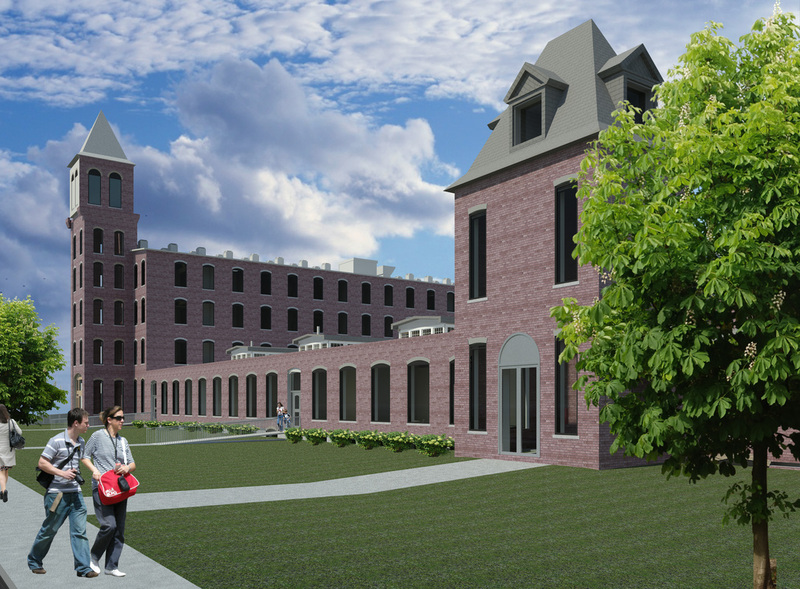 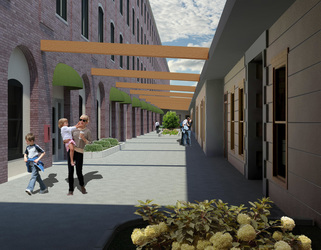 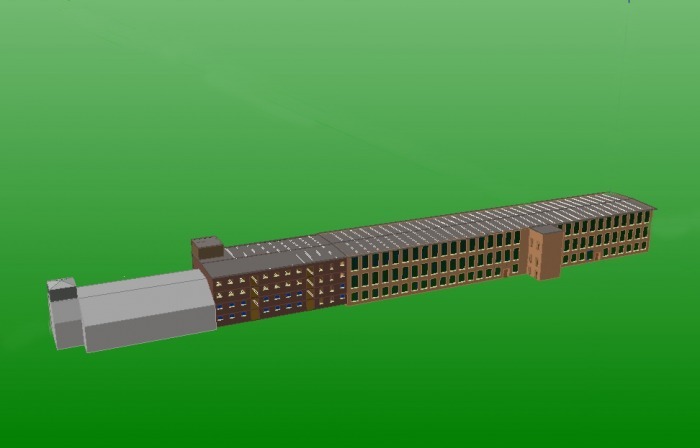 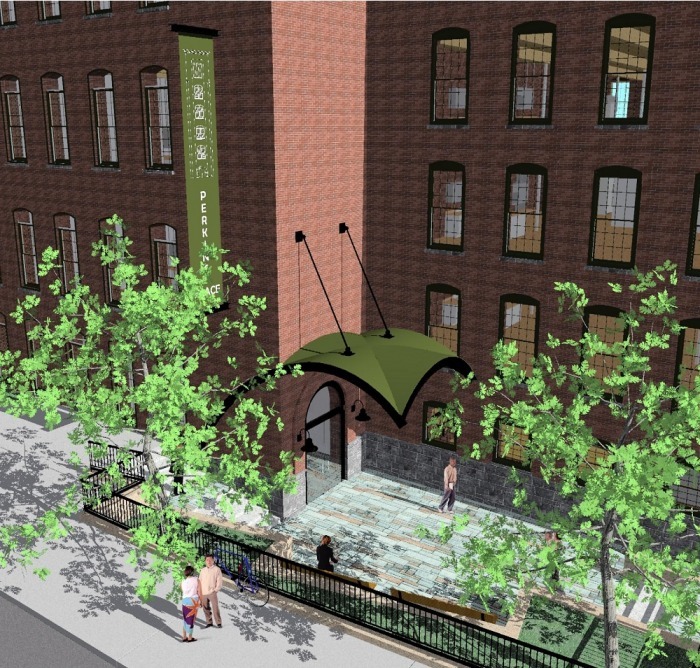 This assemblage of 19th century industrial mill buildings are planned to be renovated into 200 1, 2 and 3 bedroom market rate rental apartments. 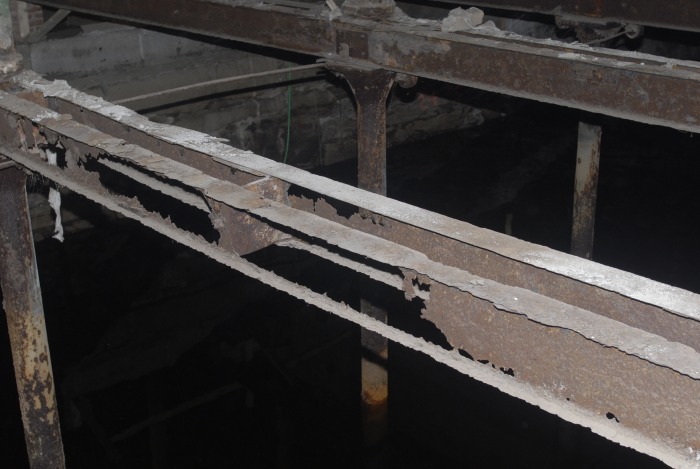 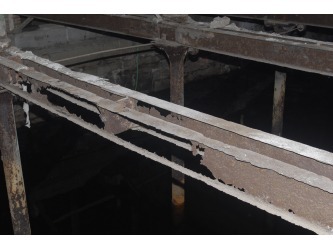 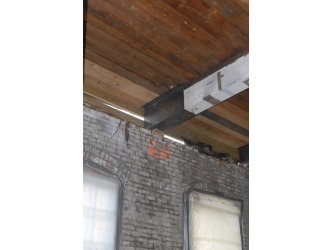 The original facades of brick masonry walls and large, double-hung windows will be maintained, as will interior exposed brick walls and timber beam details. 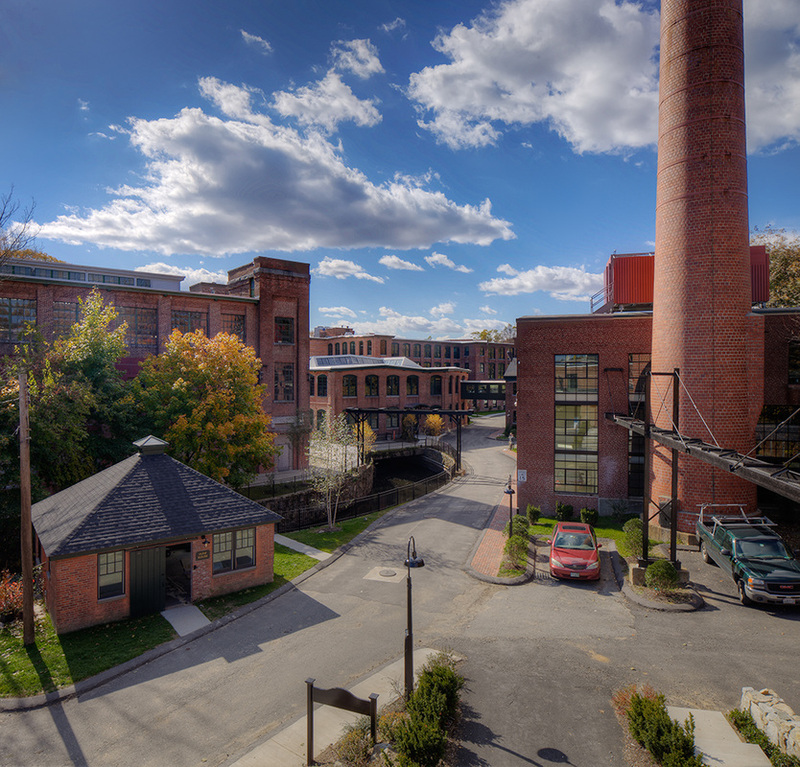 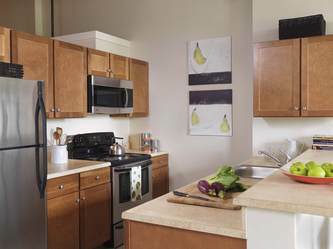 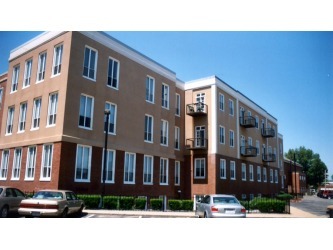 Many units boast river front views of the Nashua River which abuts the property. 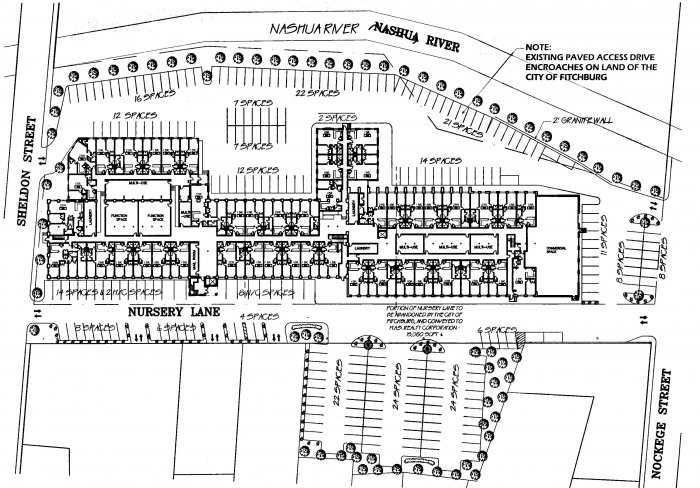 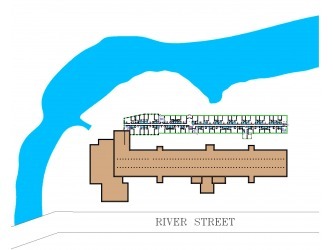 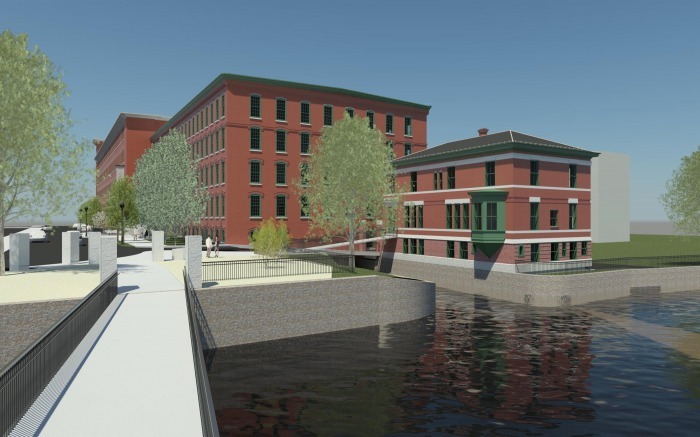 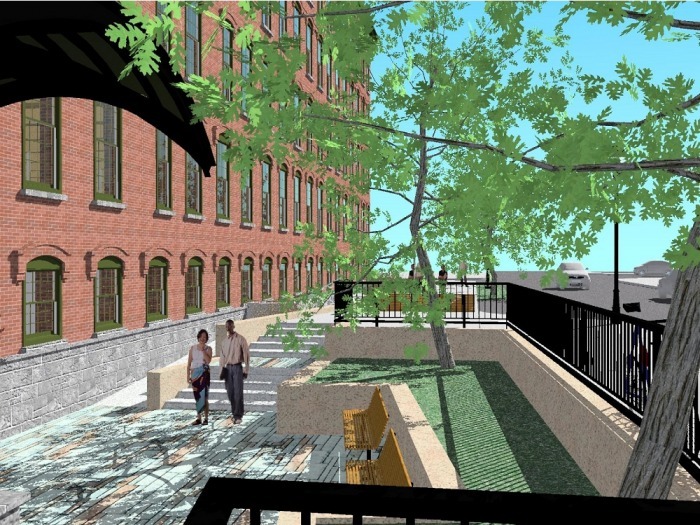 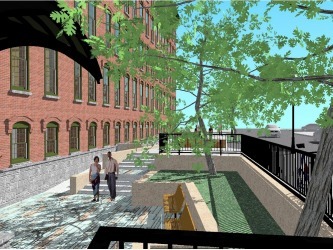 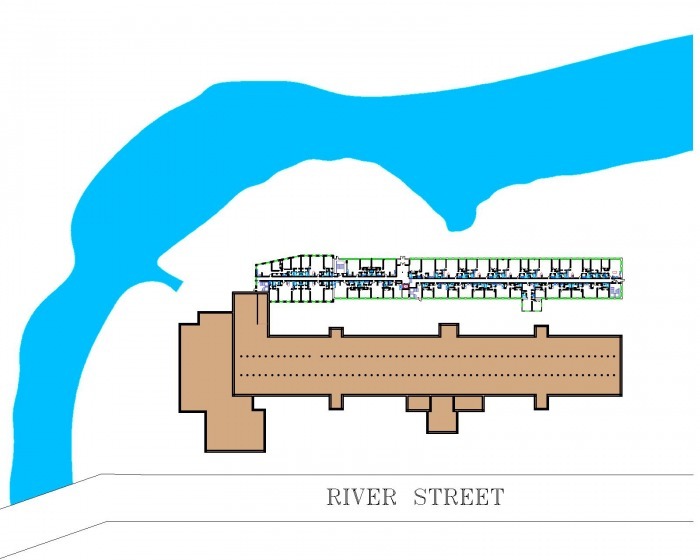 The entire complex will benefit from the city-sponsored “River Walk”, a planned pedestrian walkway along the river. 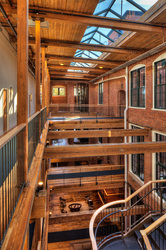 Barry Ganek, AIA LEED-AP Architect of Record Ganek Baer Architects, Inc.